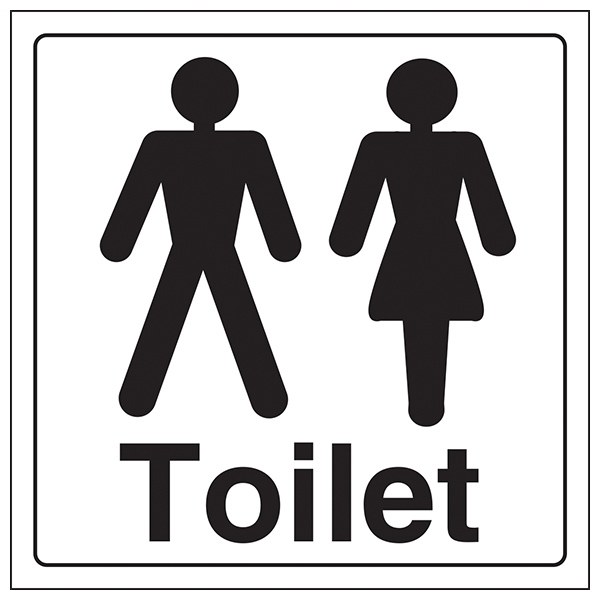 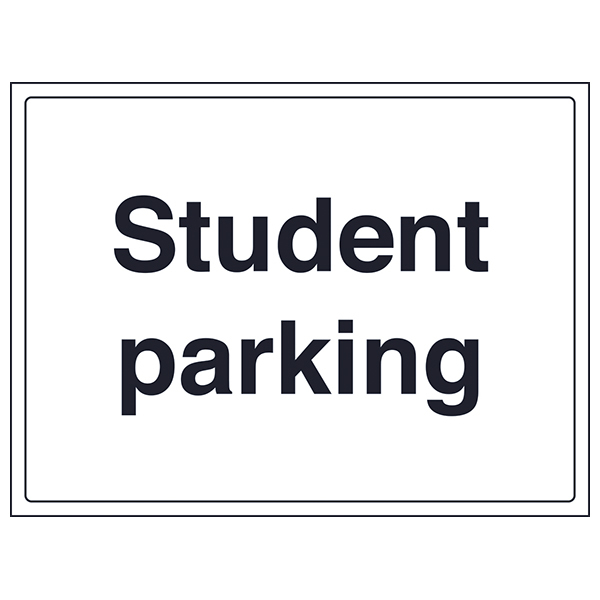 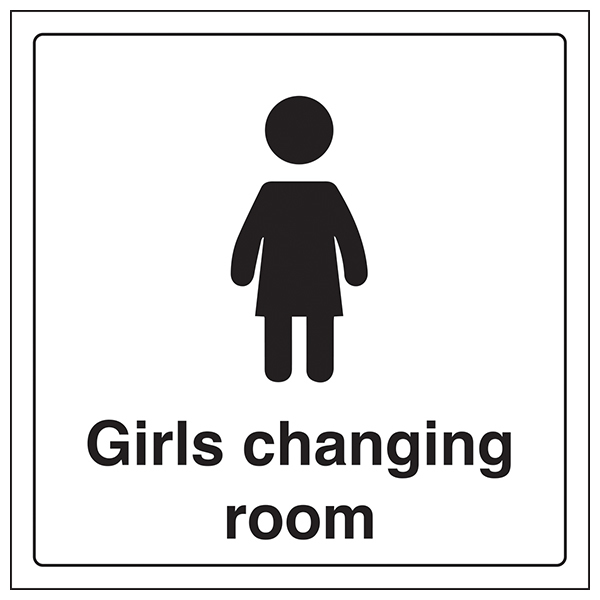 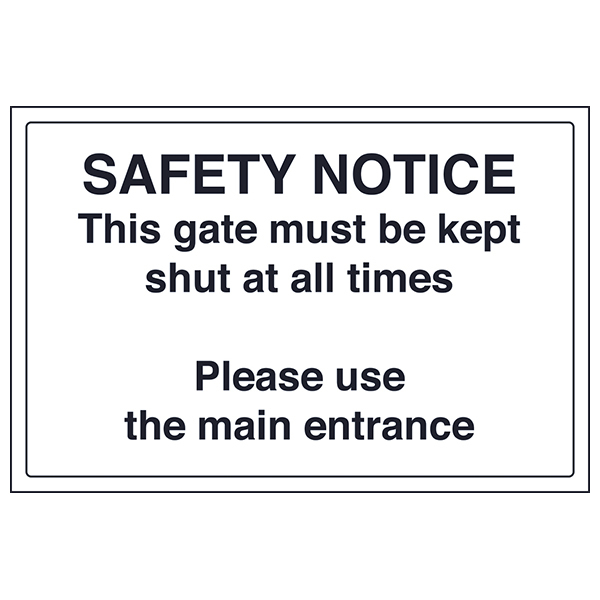 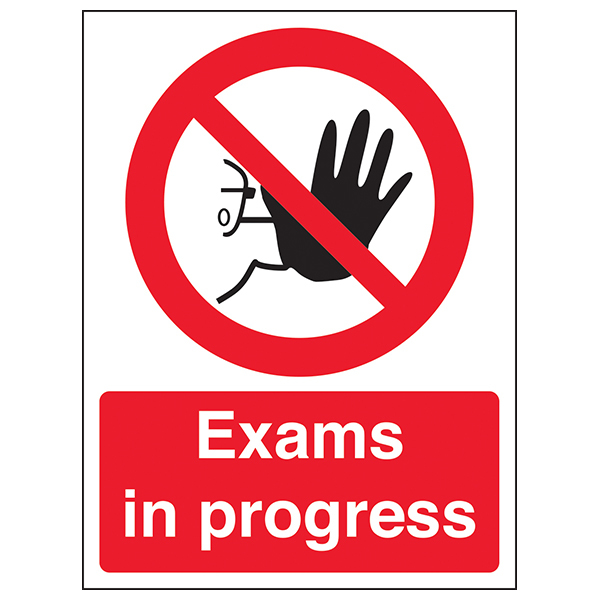 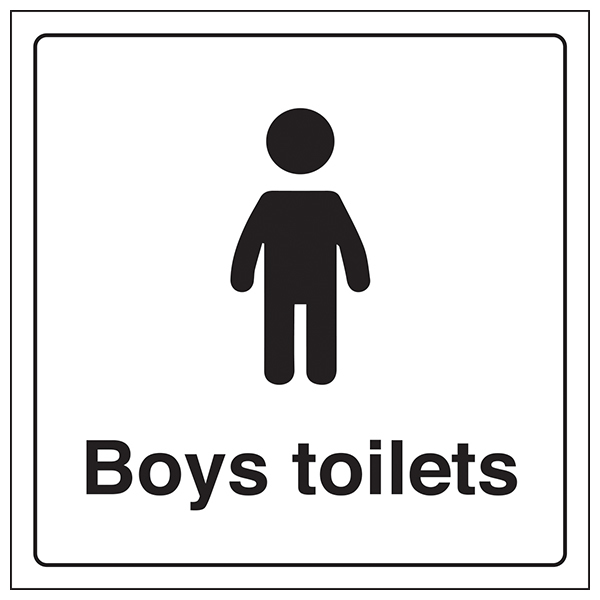 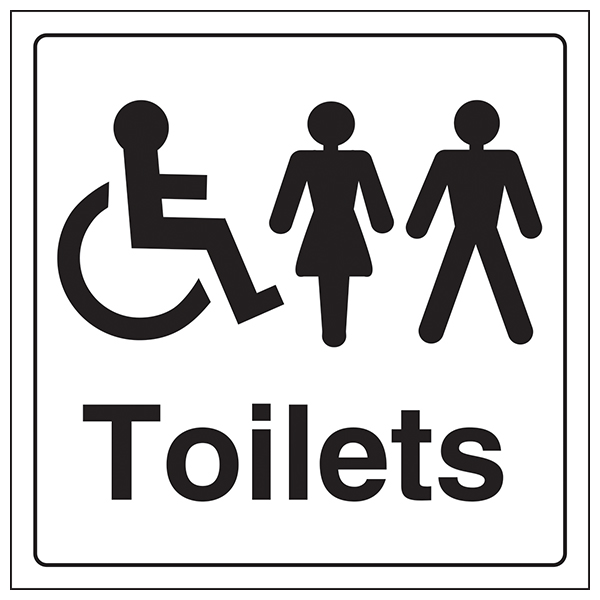 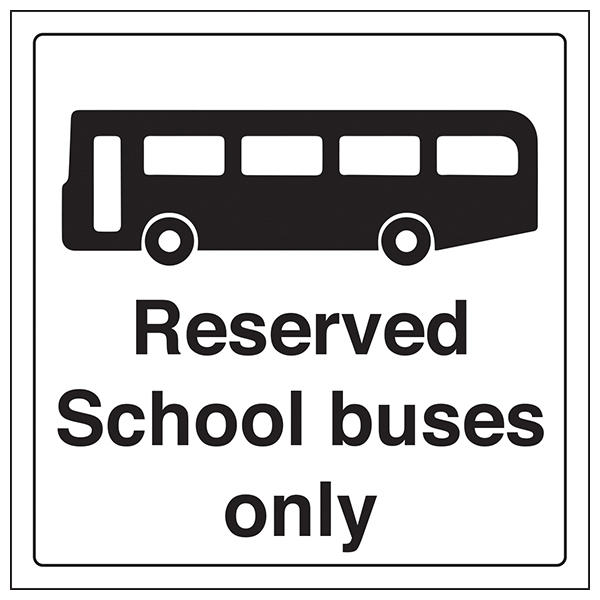 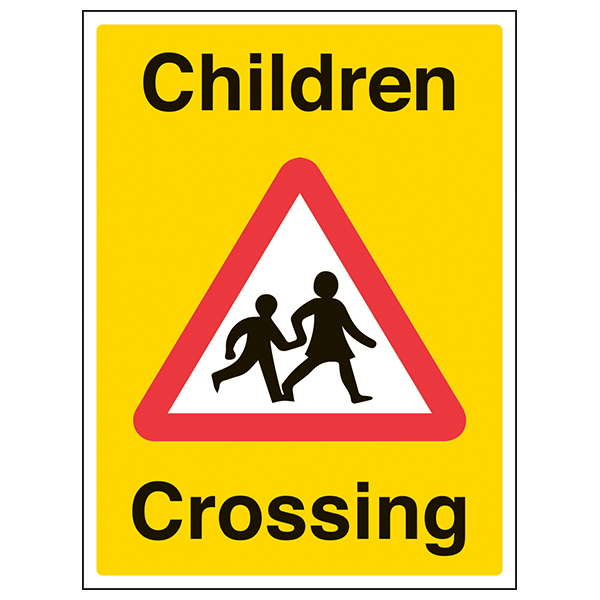 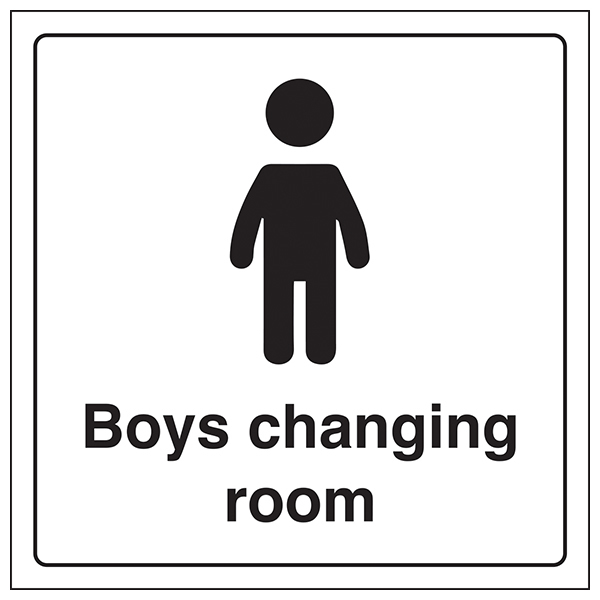 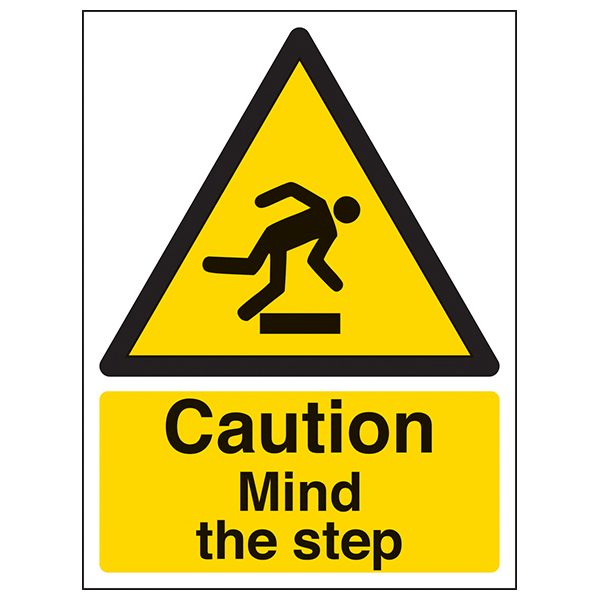 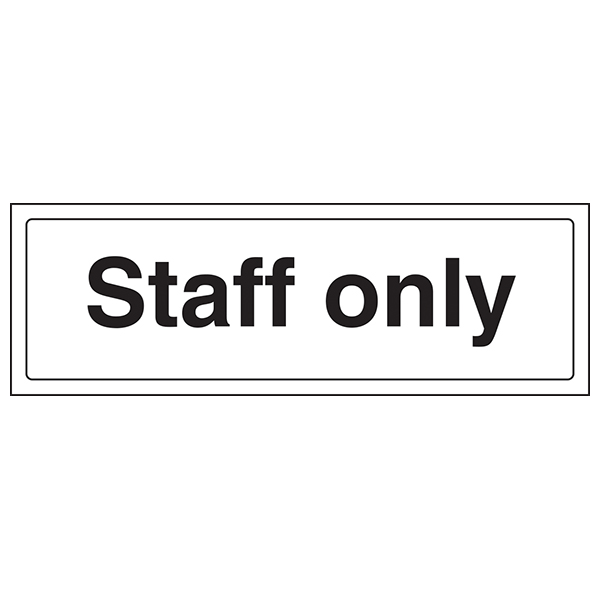 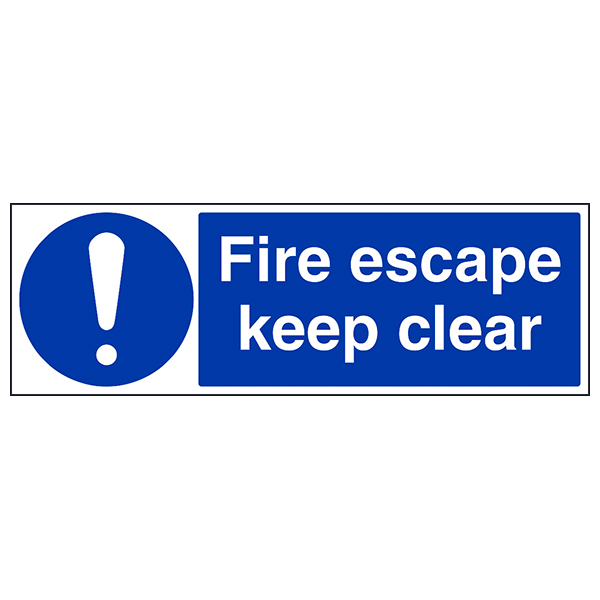 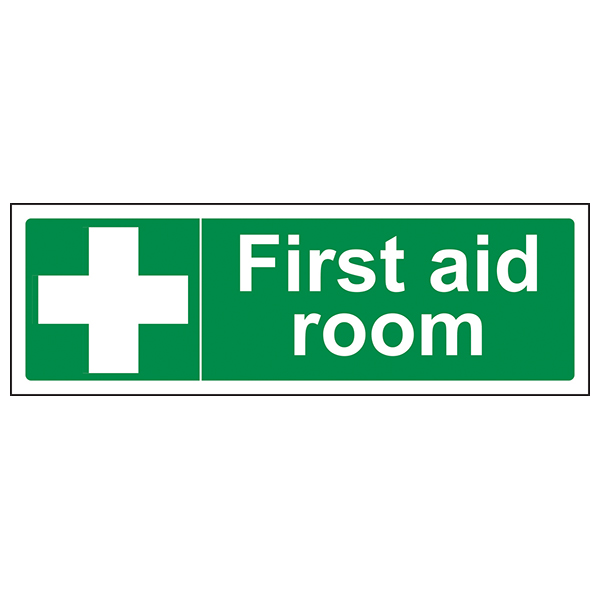 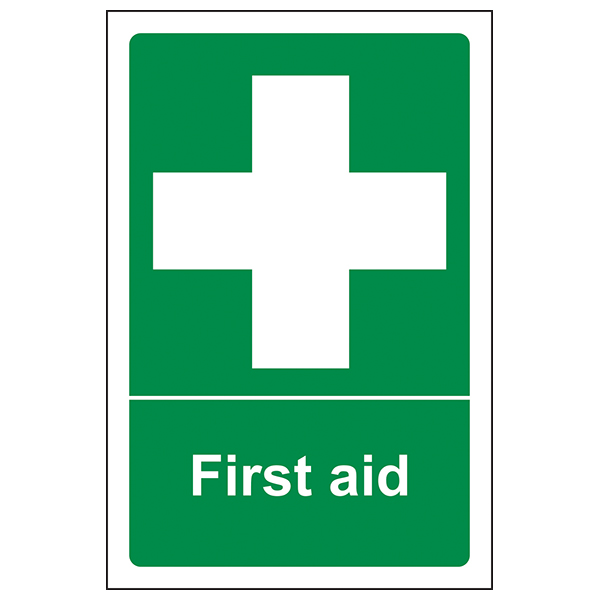 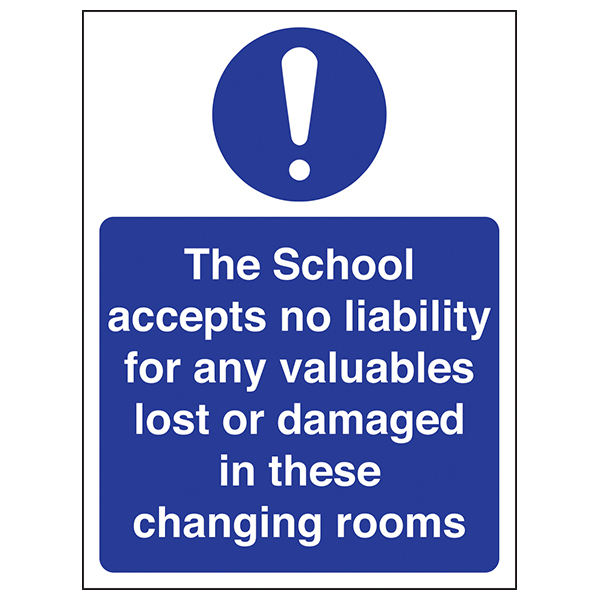 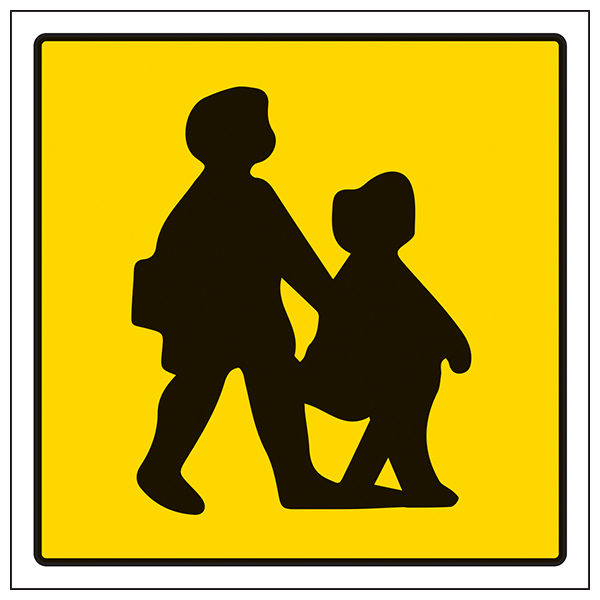 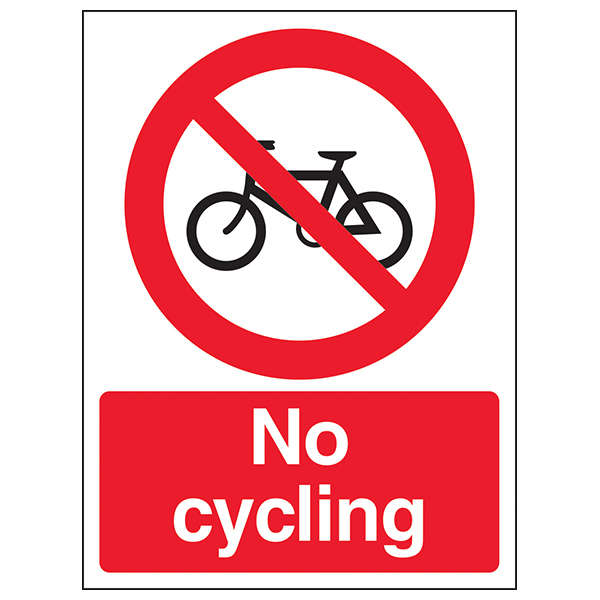 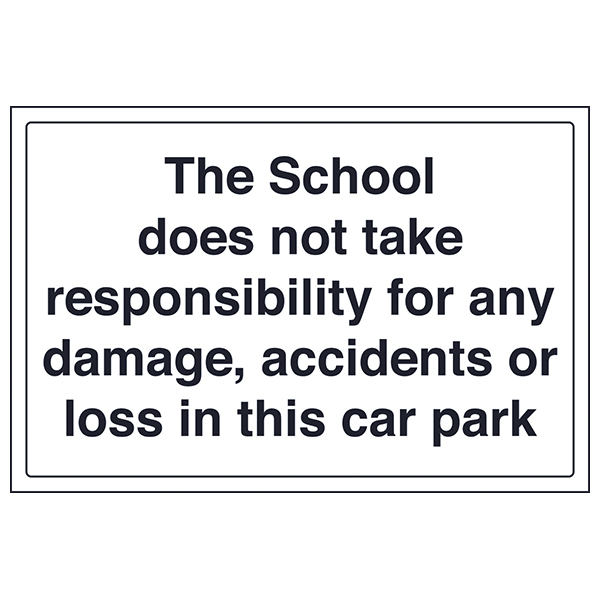 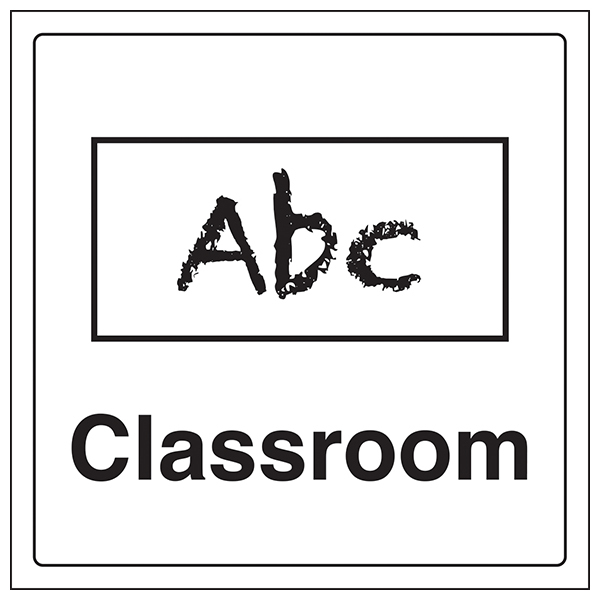 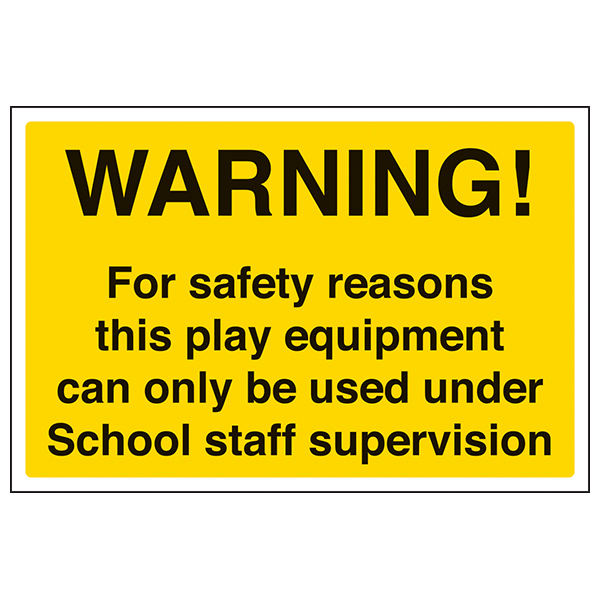 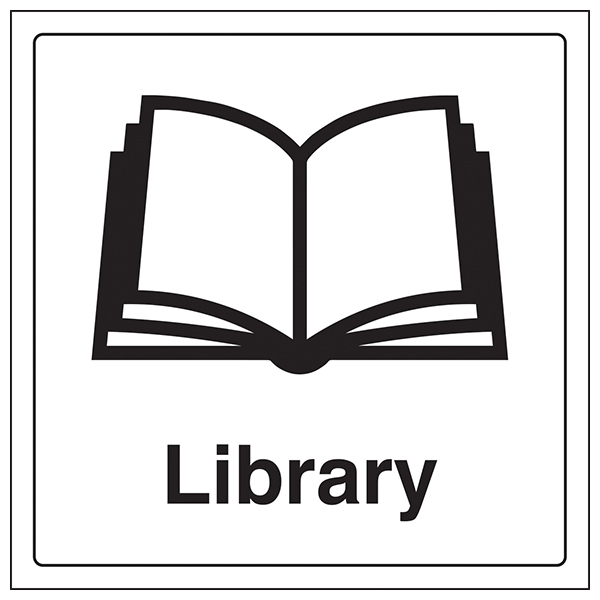 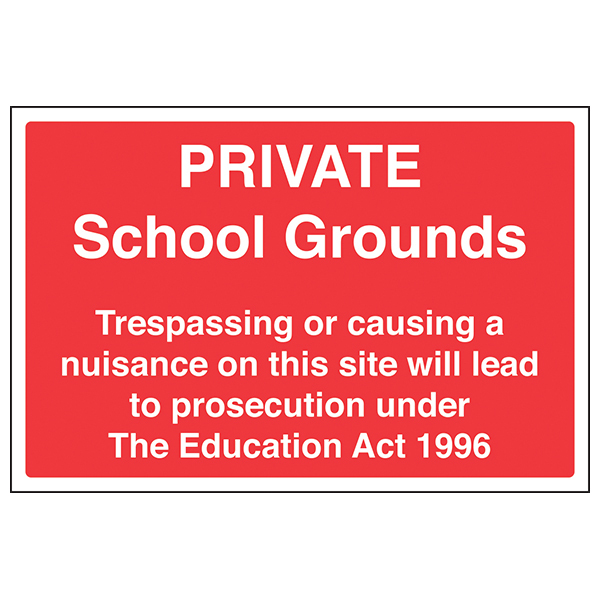 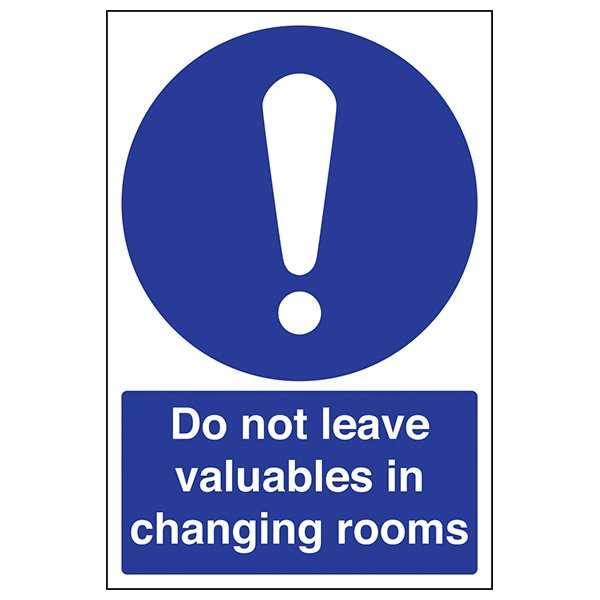 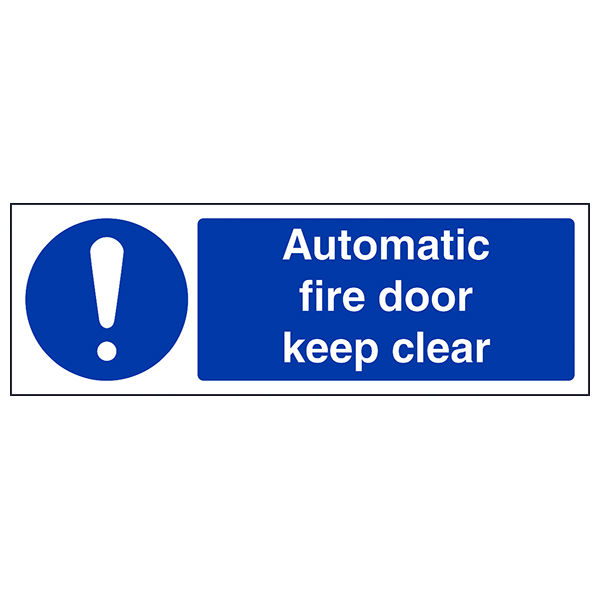 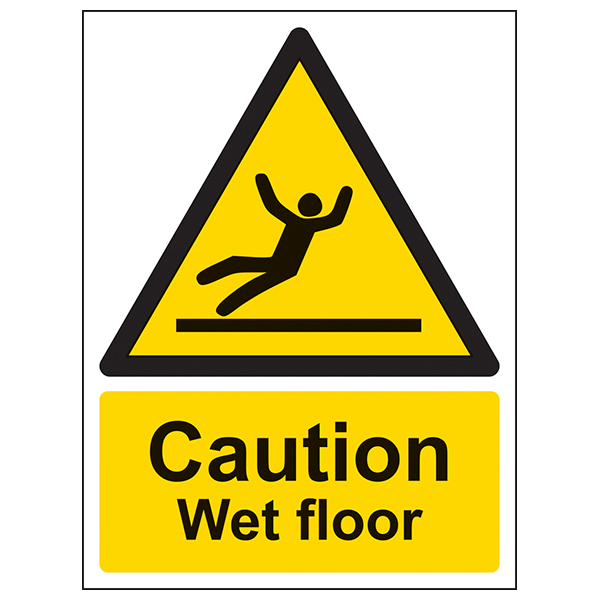 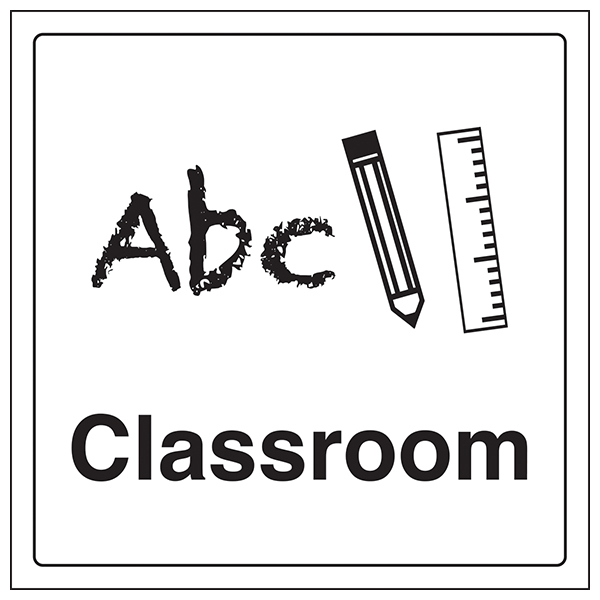 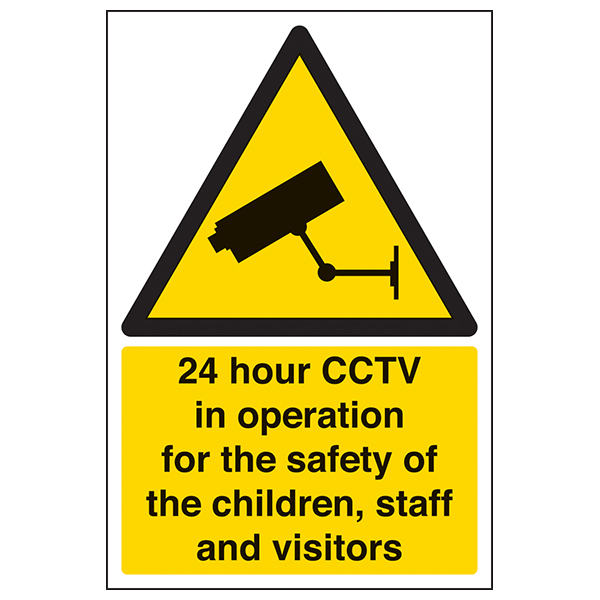 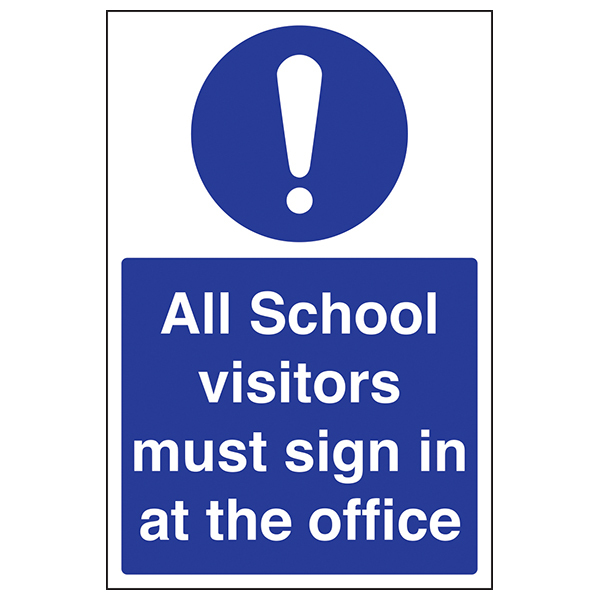 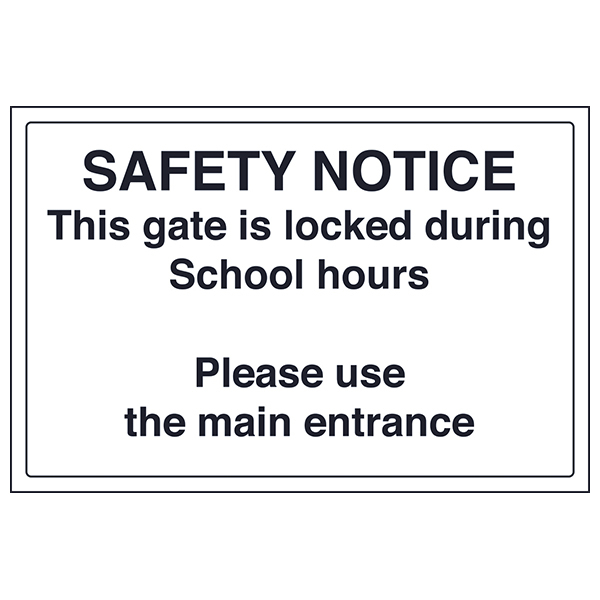 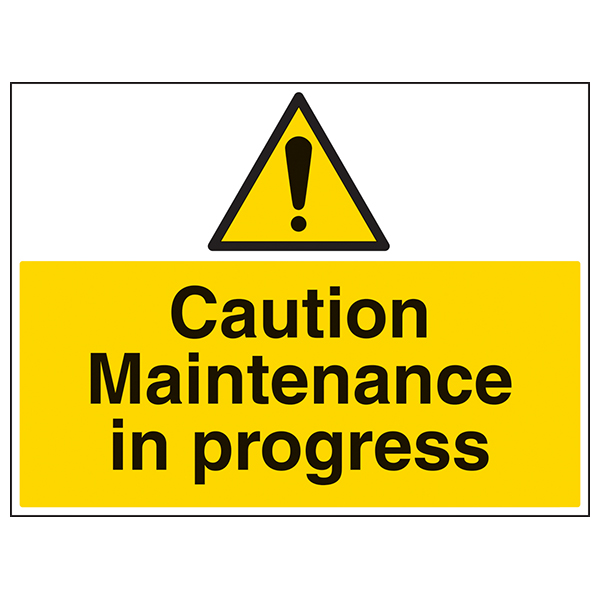 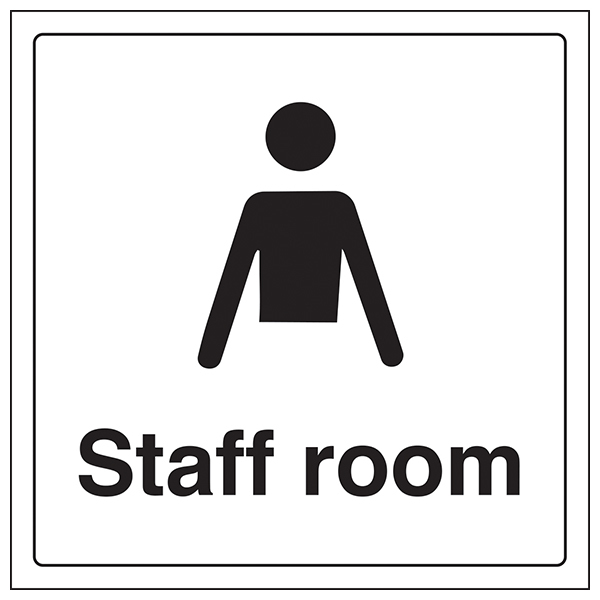 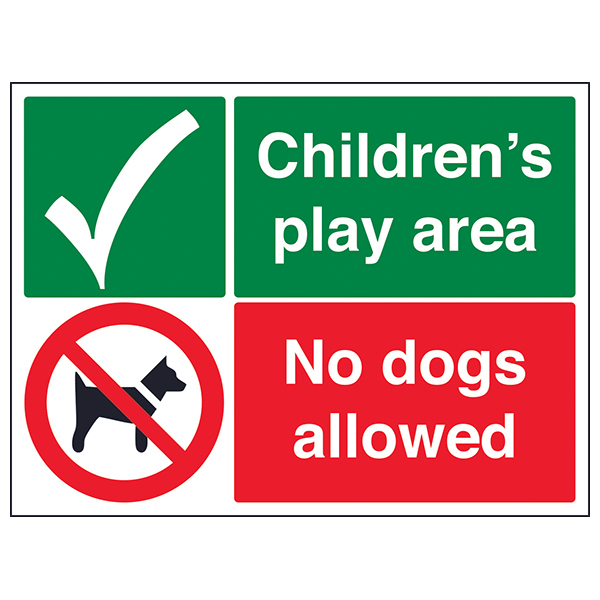 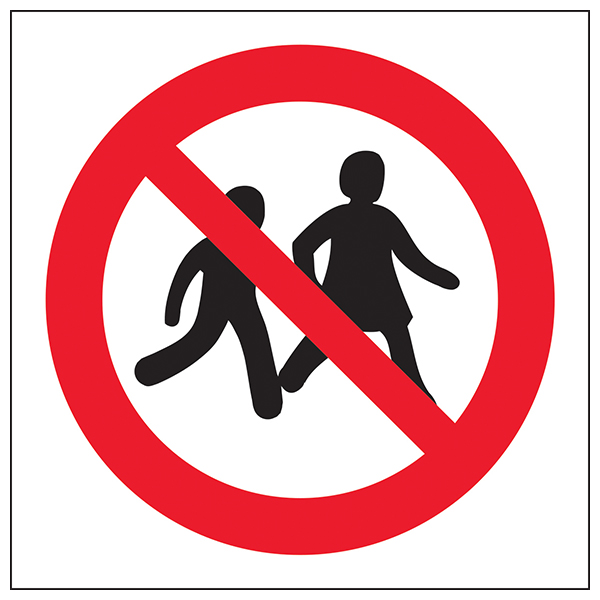 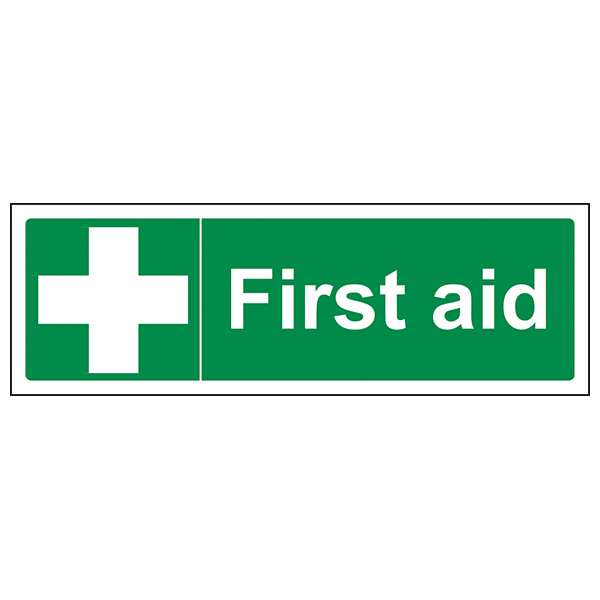 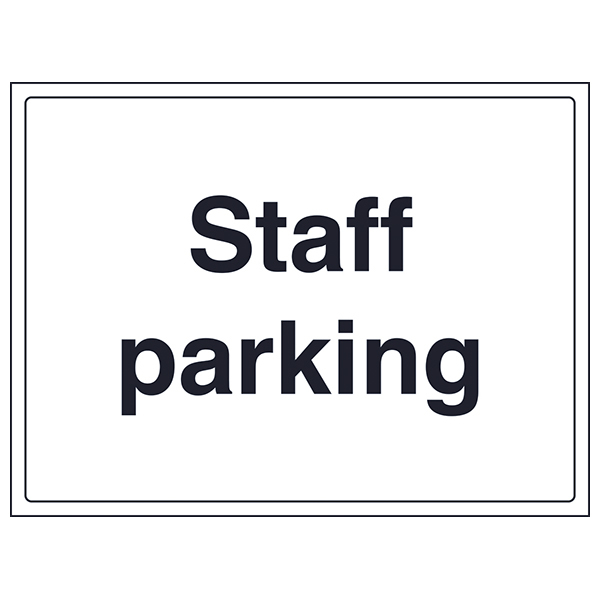 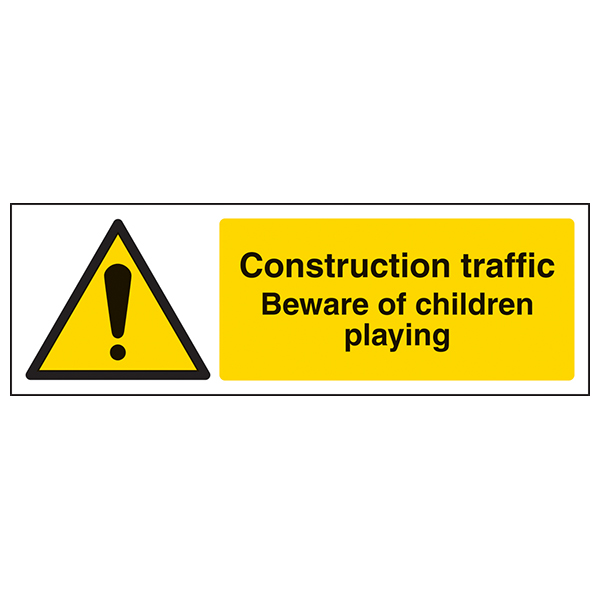 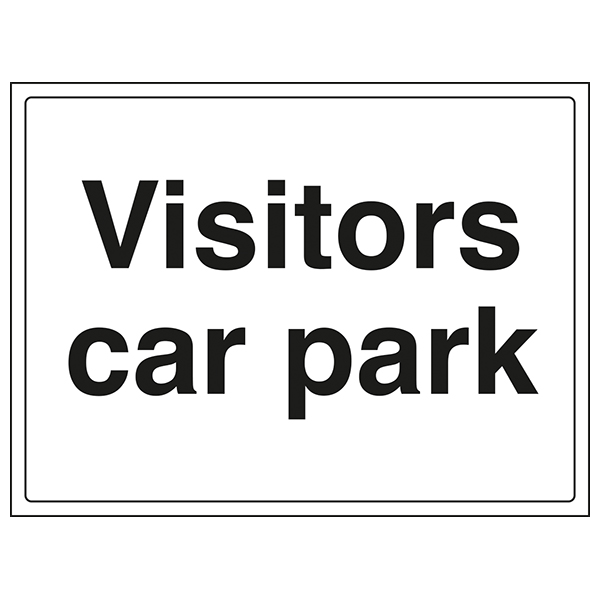 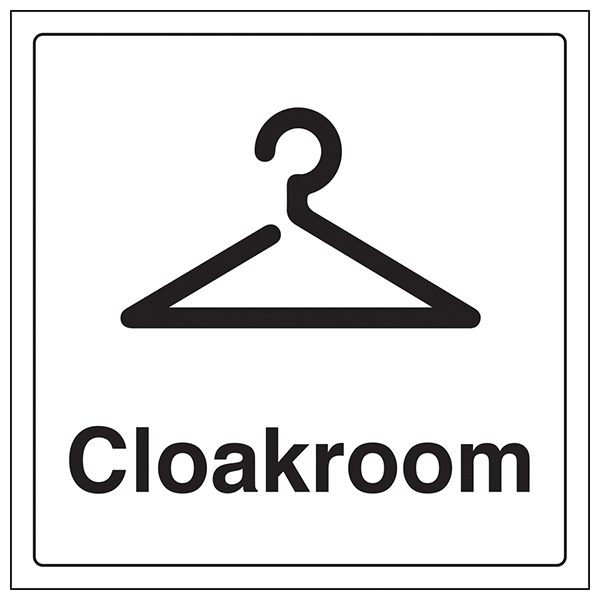 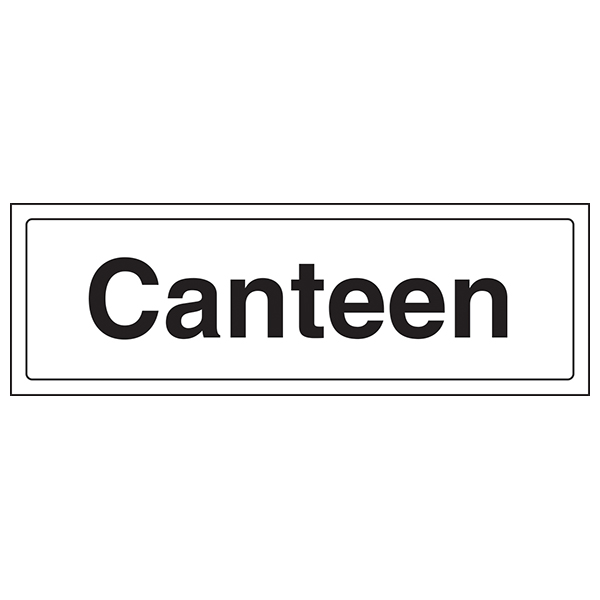 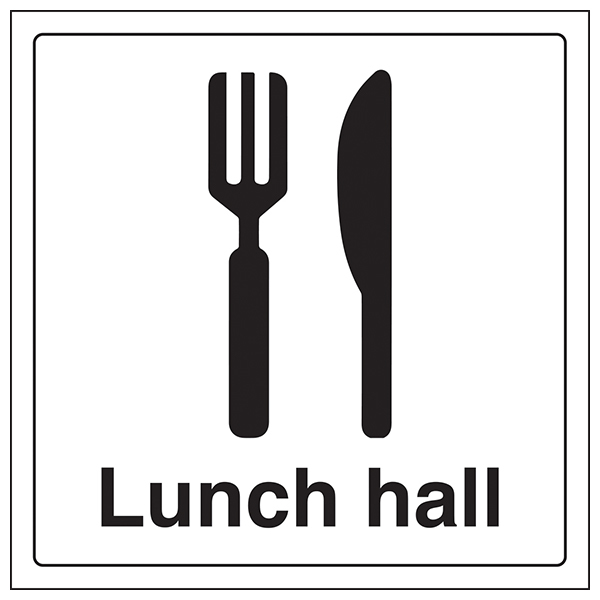 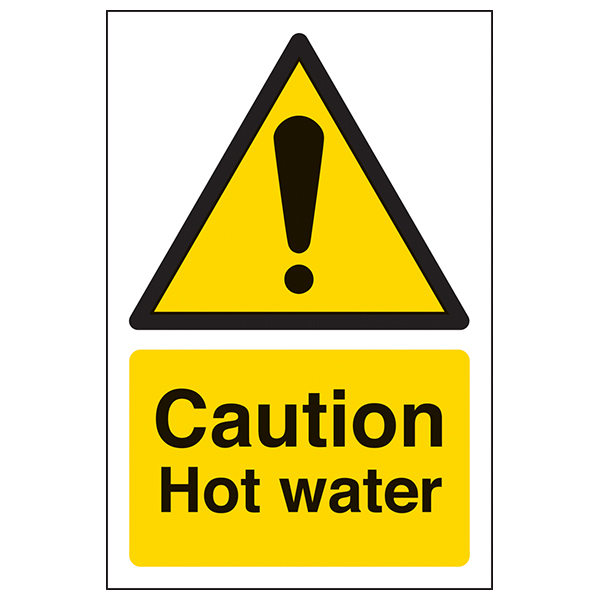 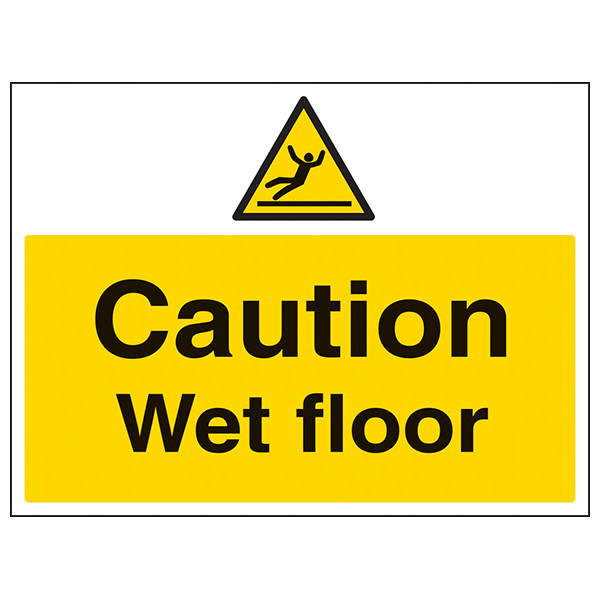 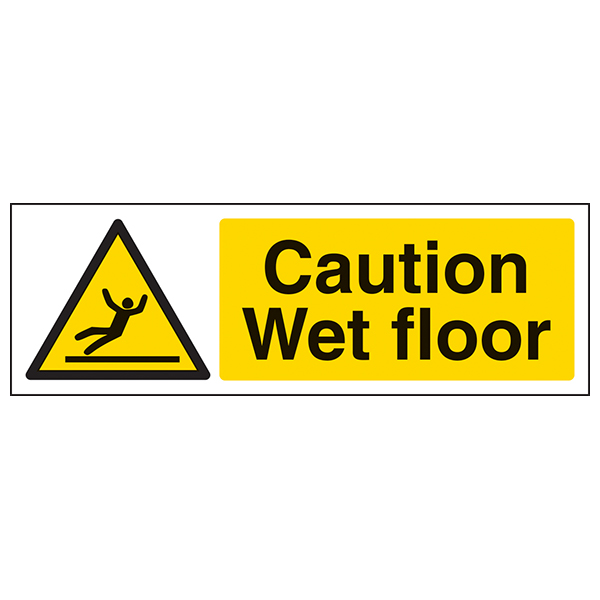 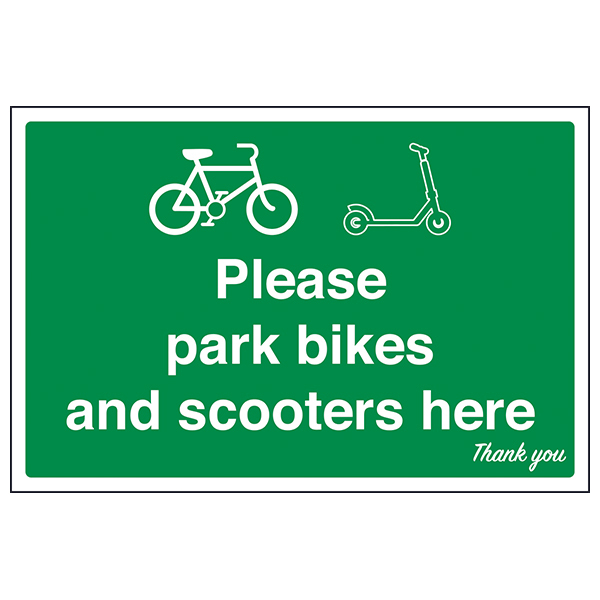 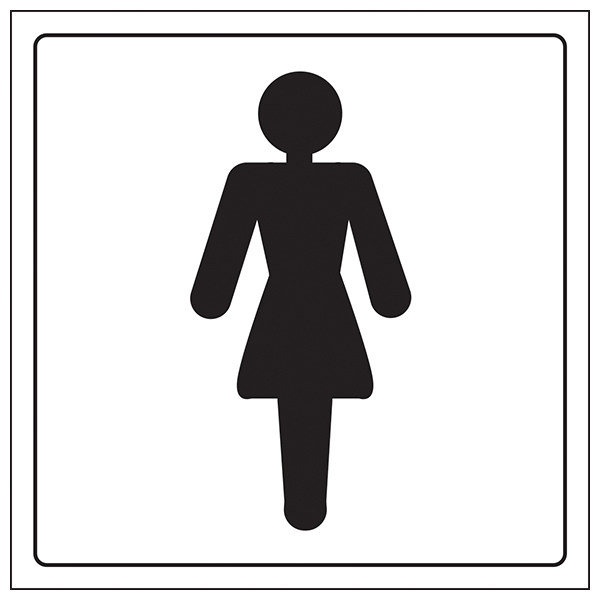 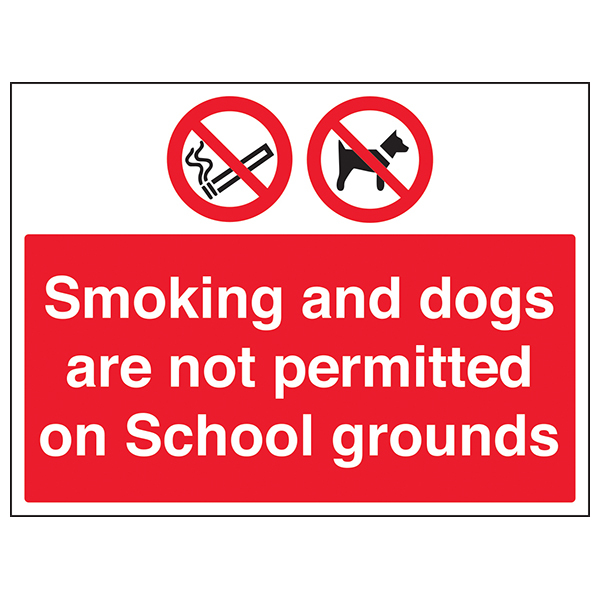 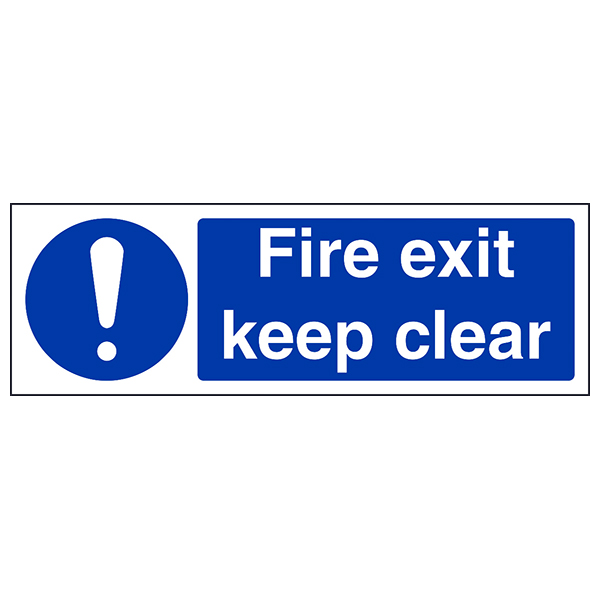 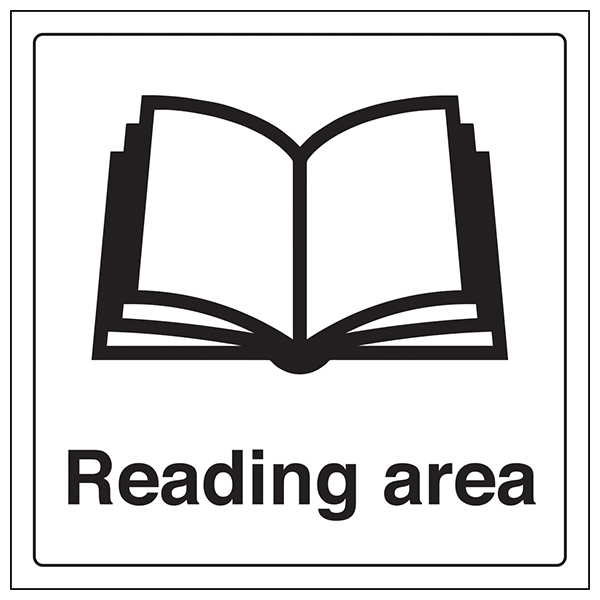 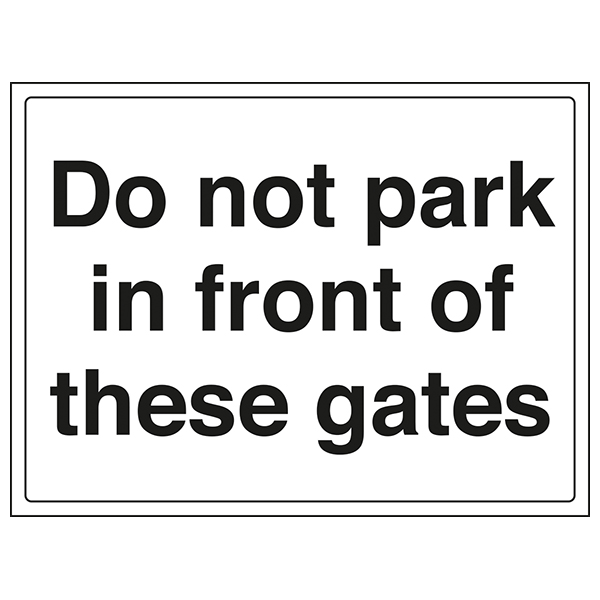 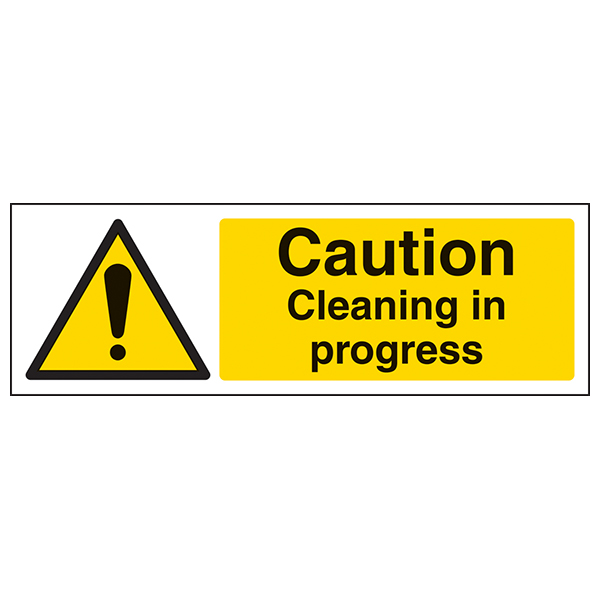 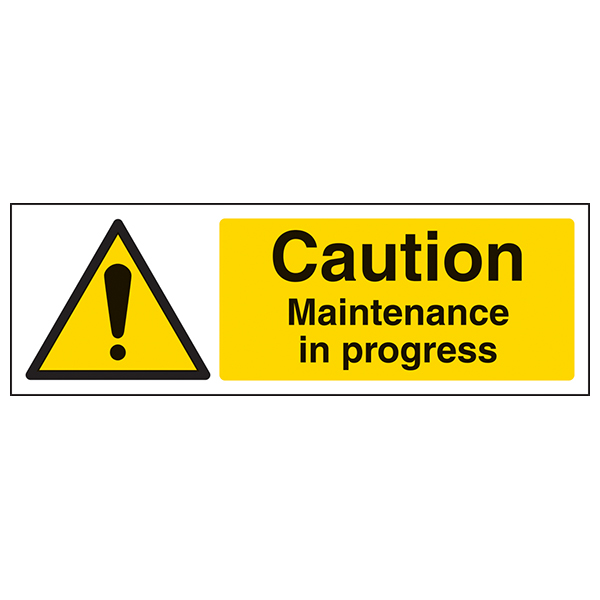 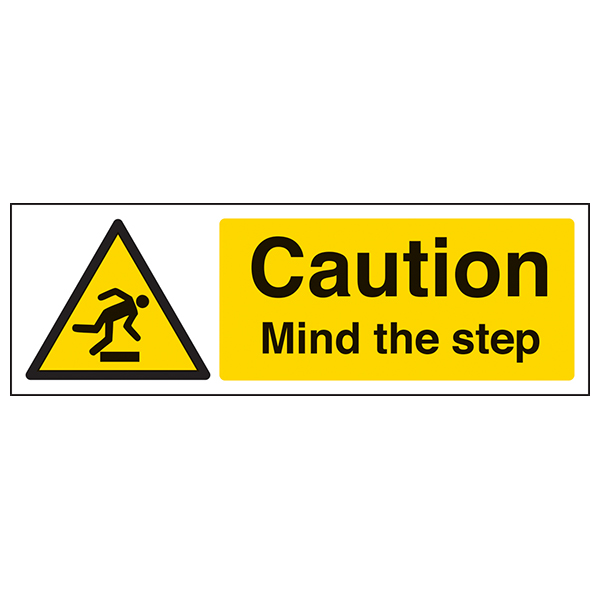 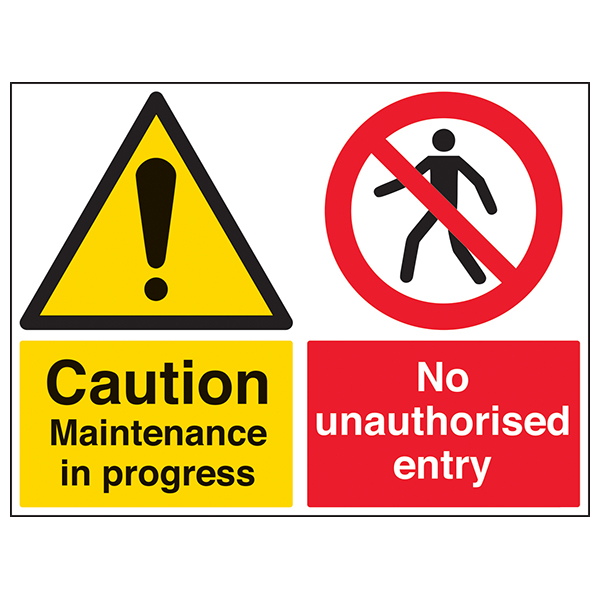 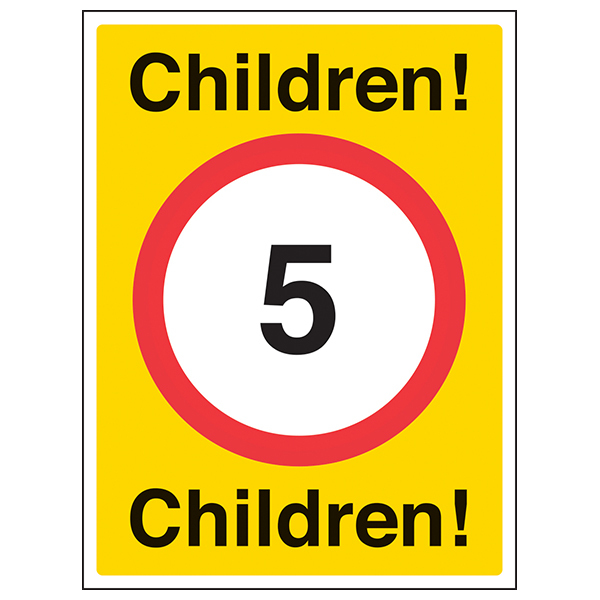 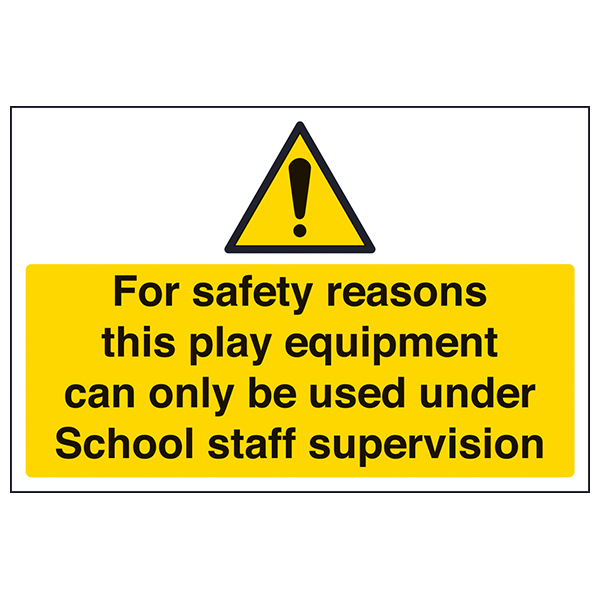 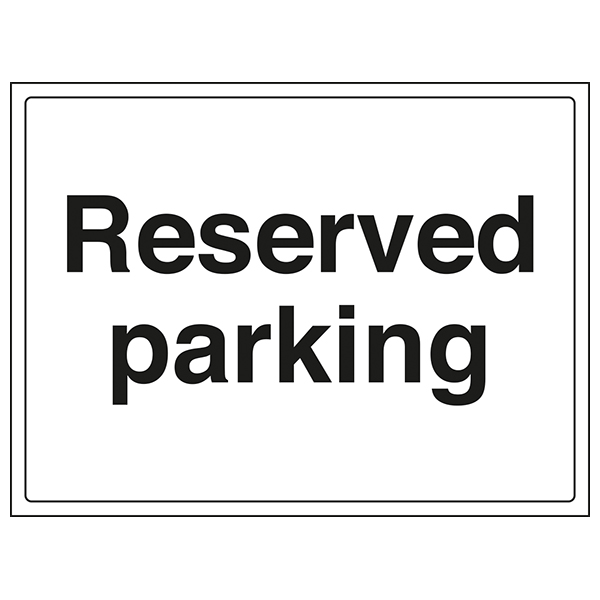 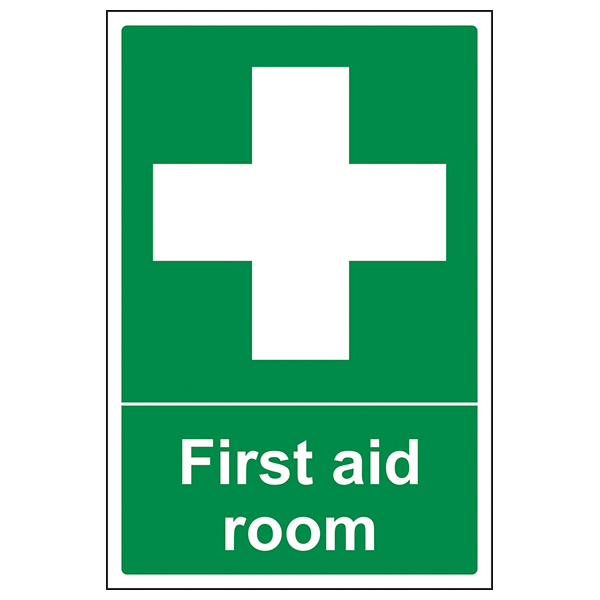 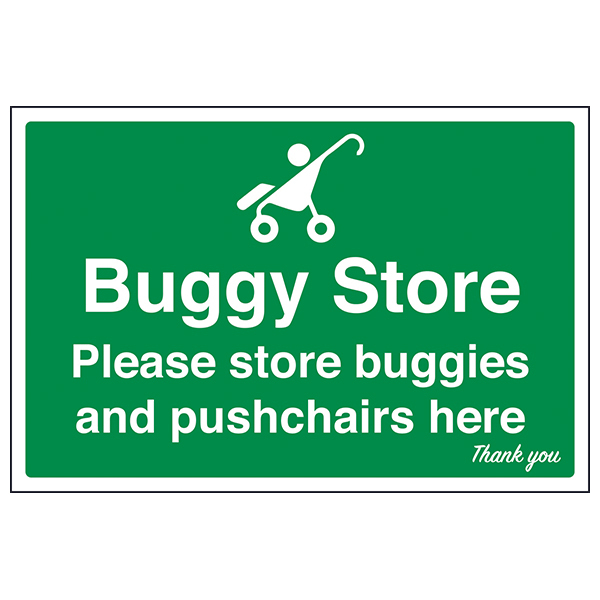 Specifically assembled for Schools, our range includes many of the additional signage needs, commonly found in Schools and other educational establishments. 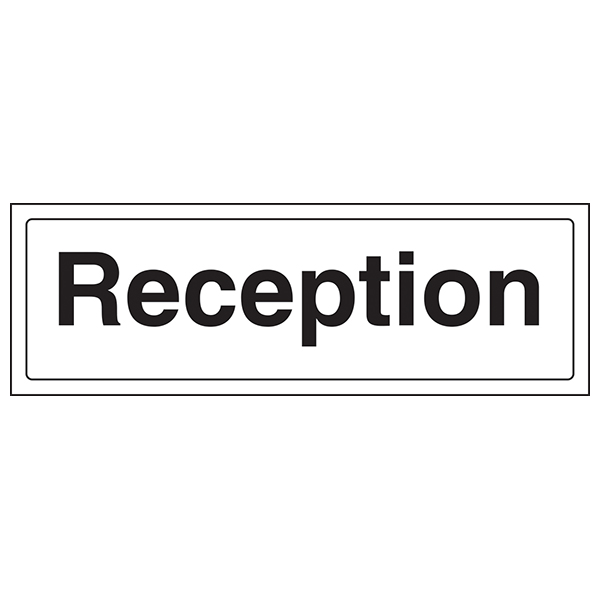 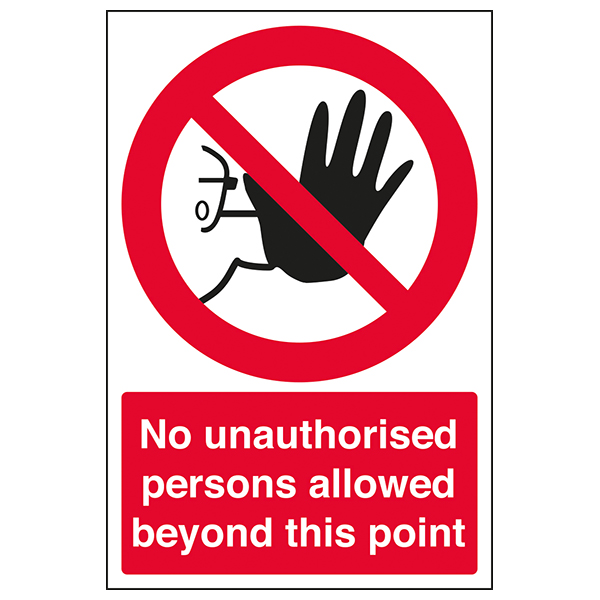 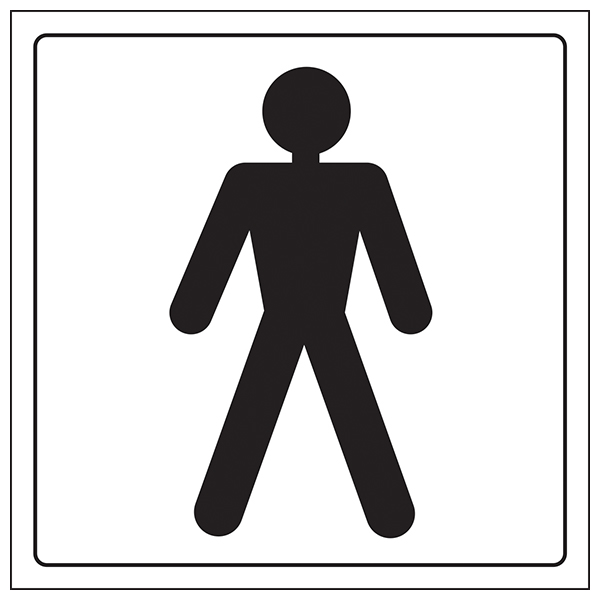 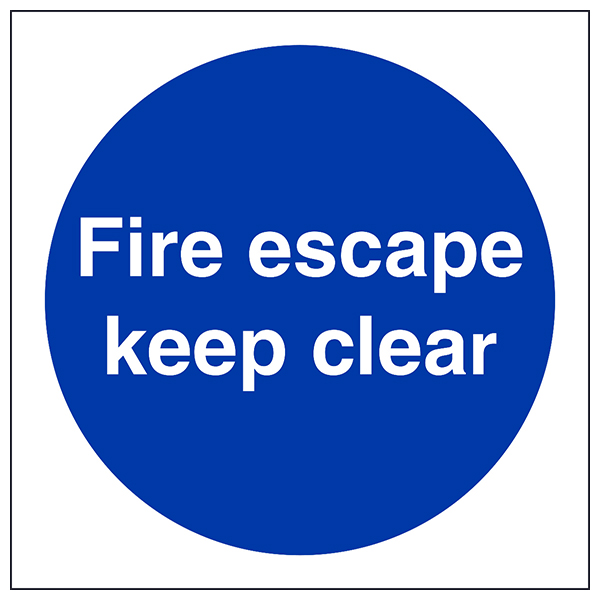 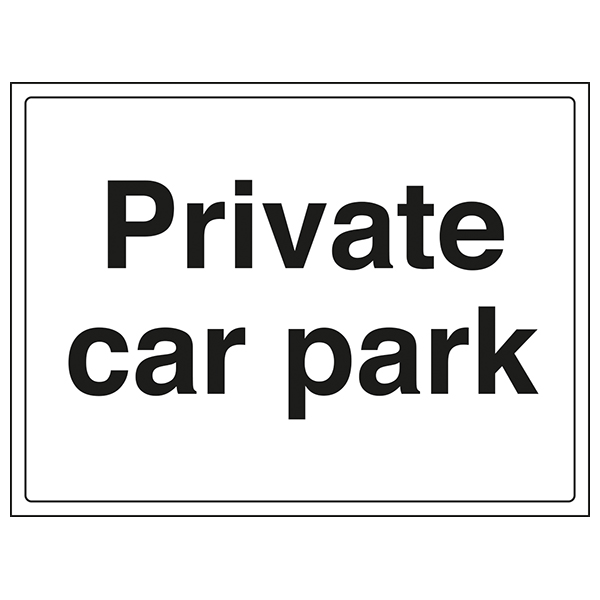 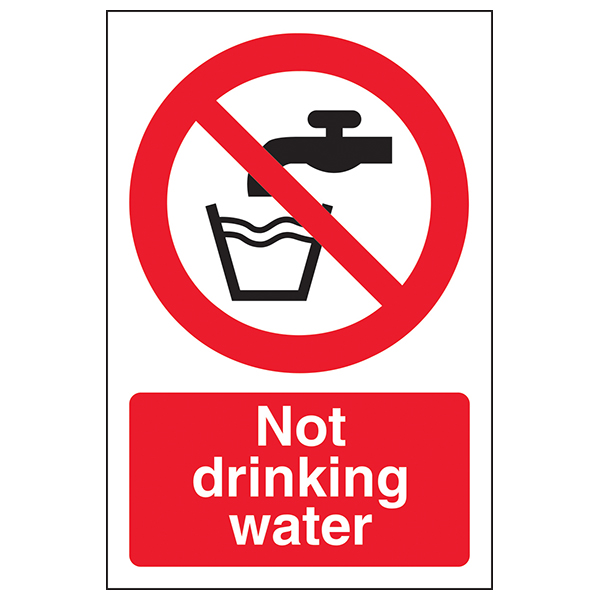 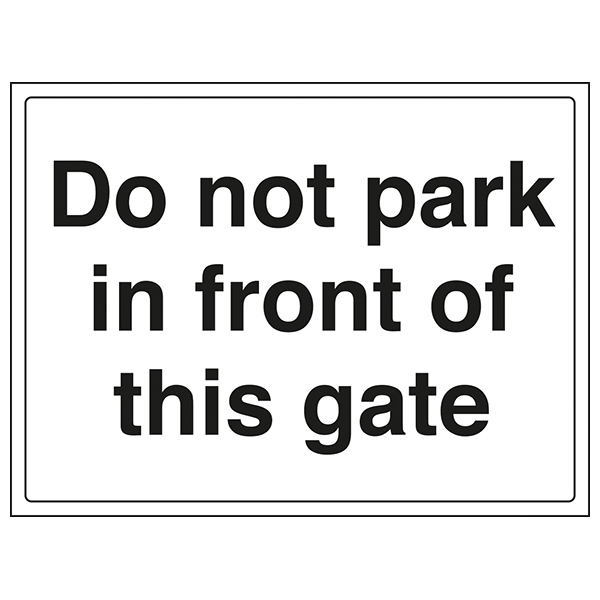 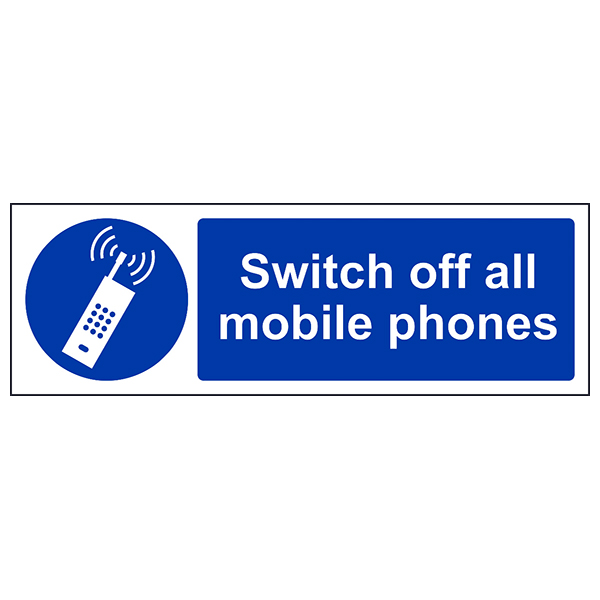 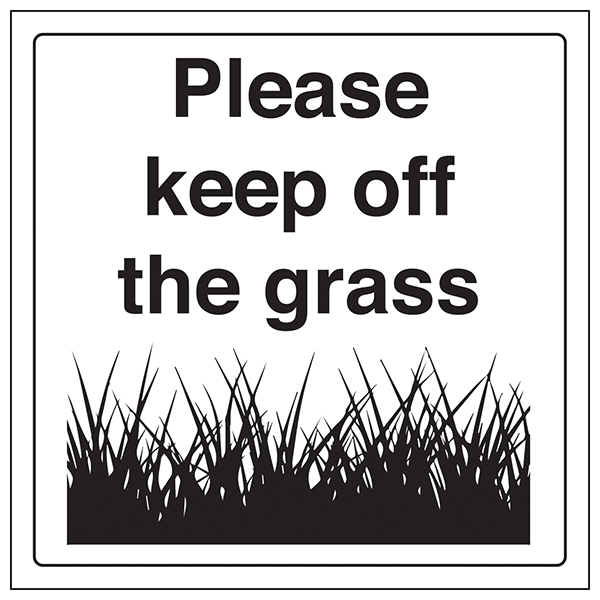 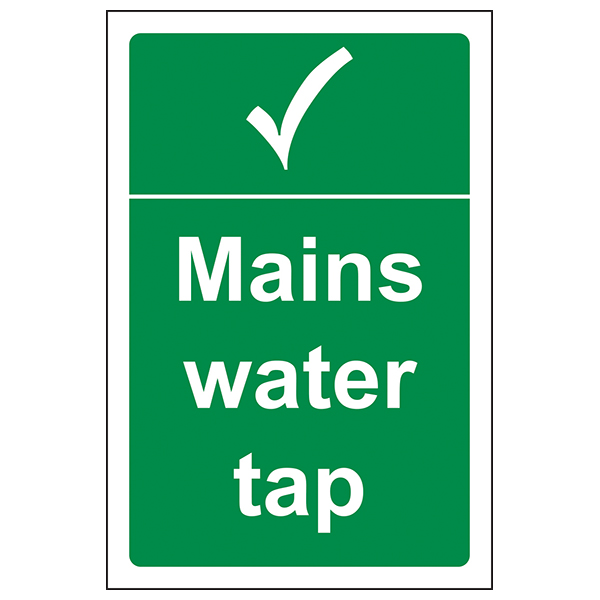 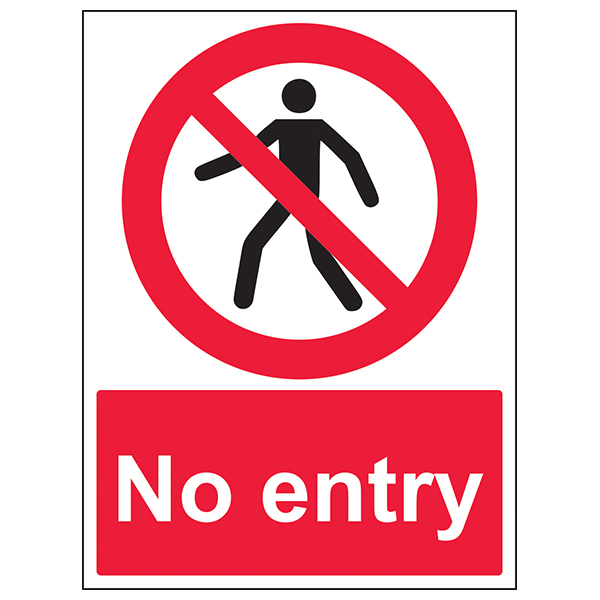 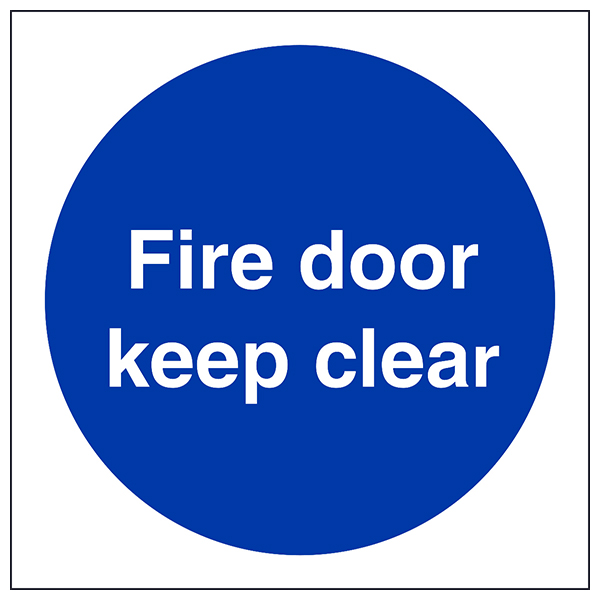 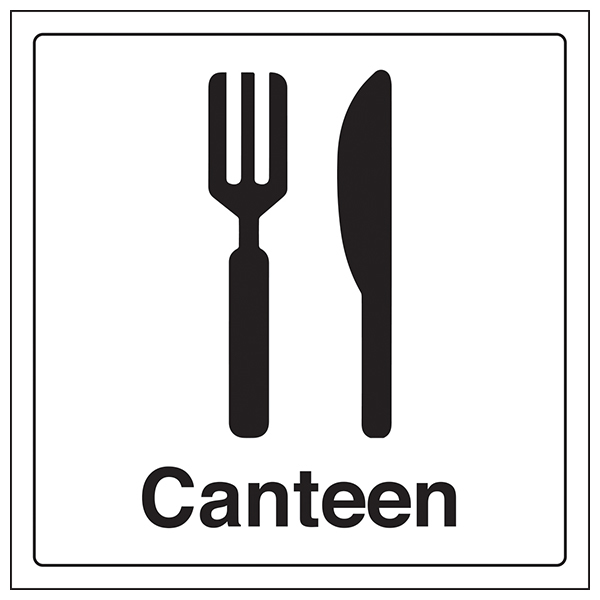 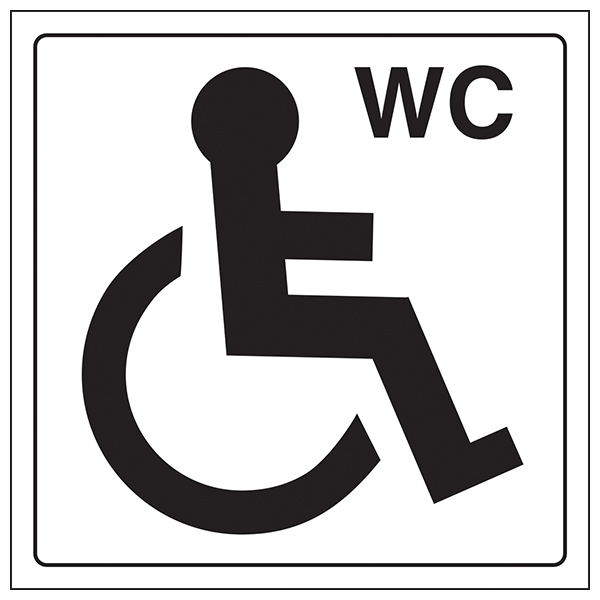 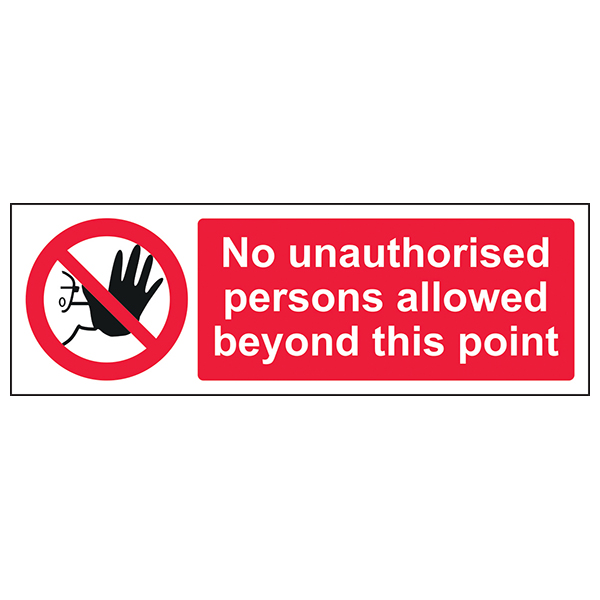 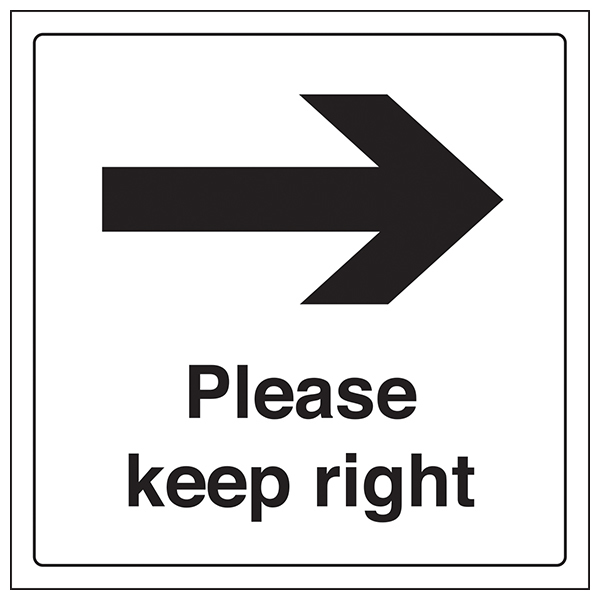 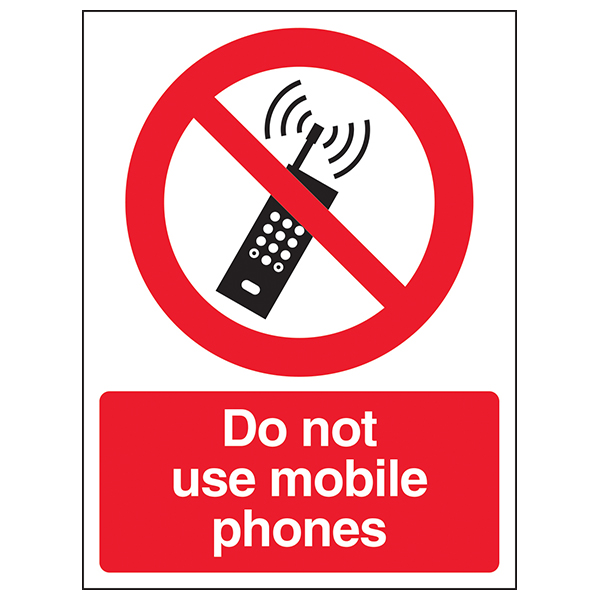 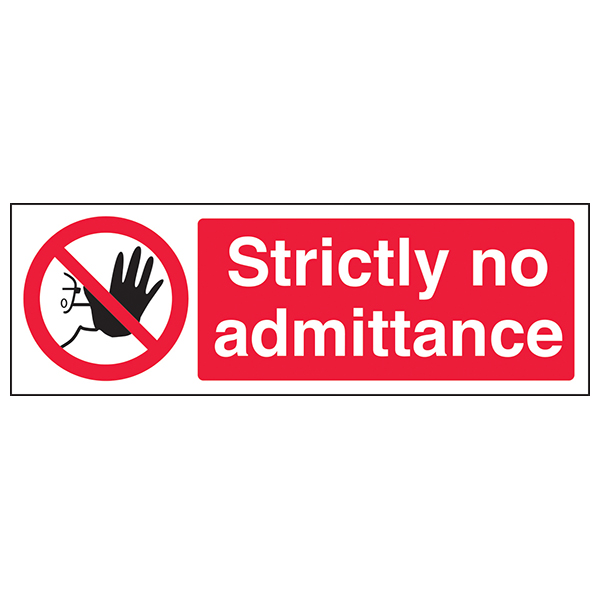 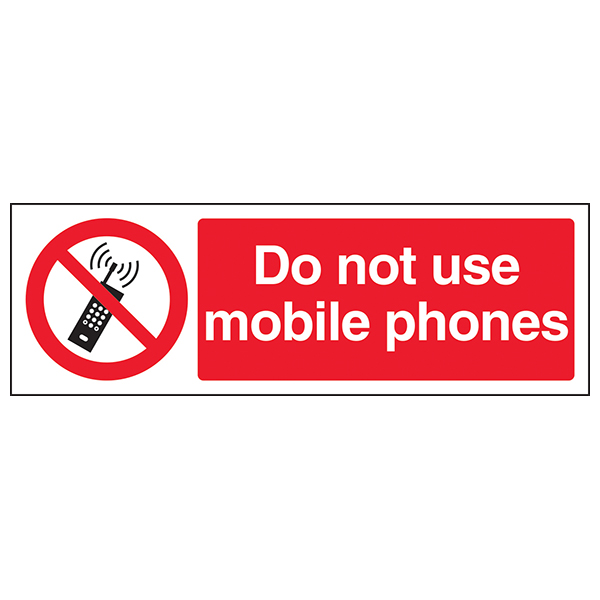 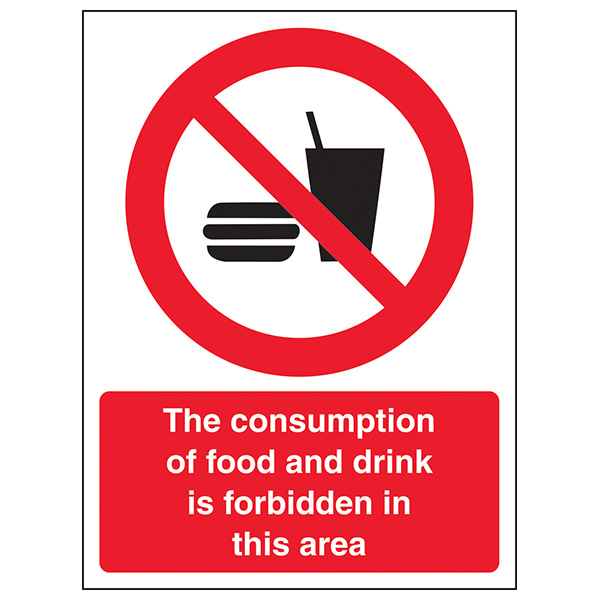 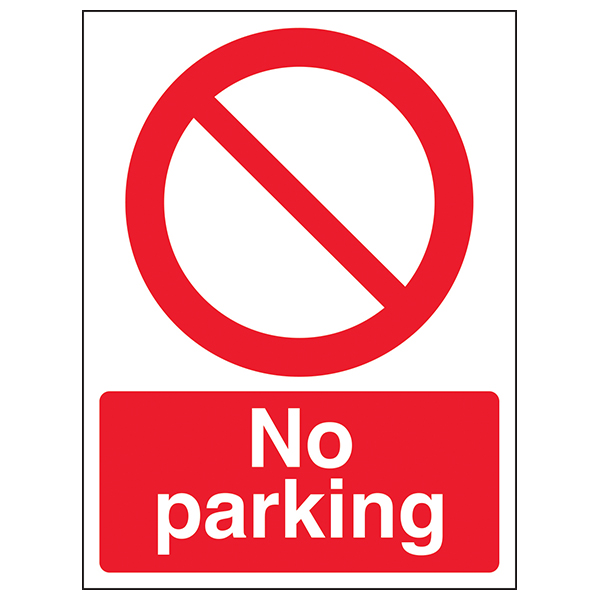 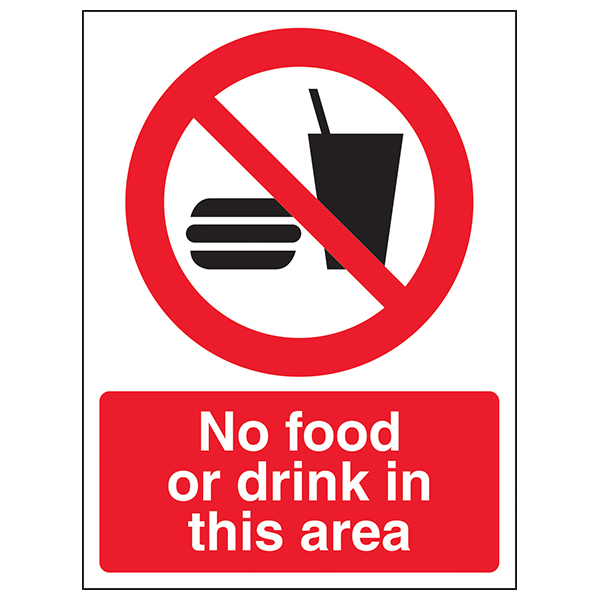 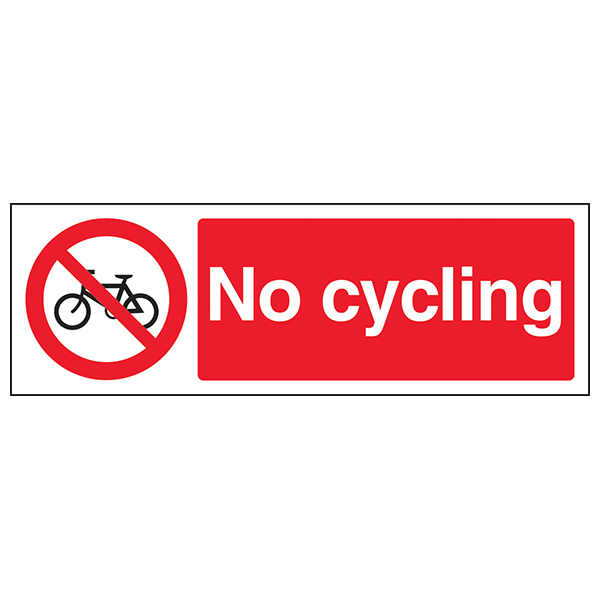 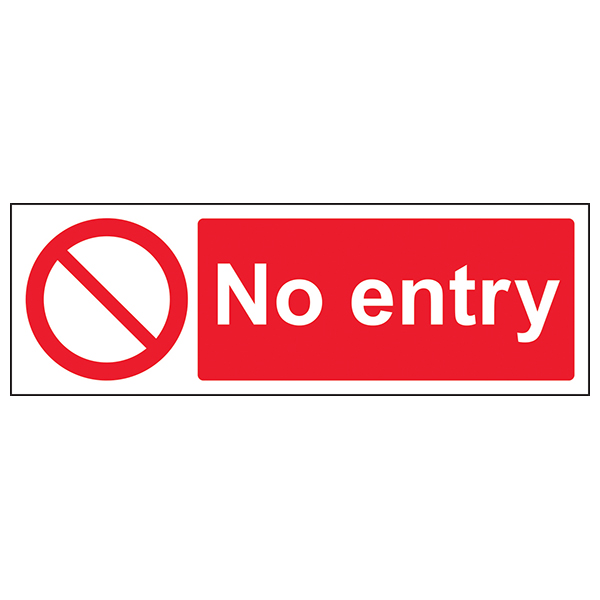 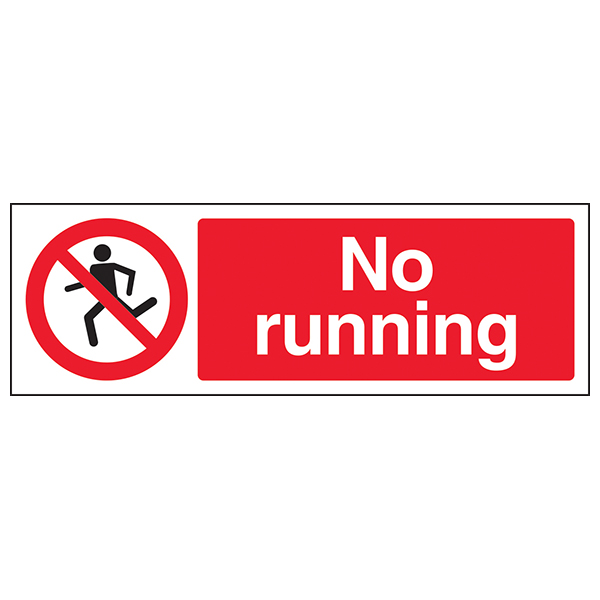 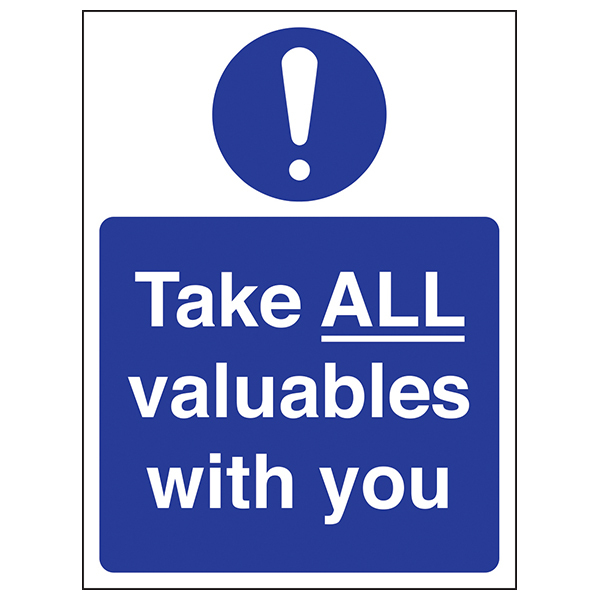 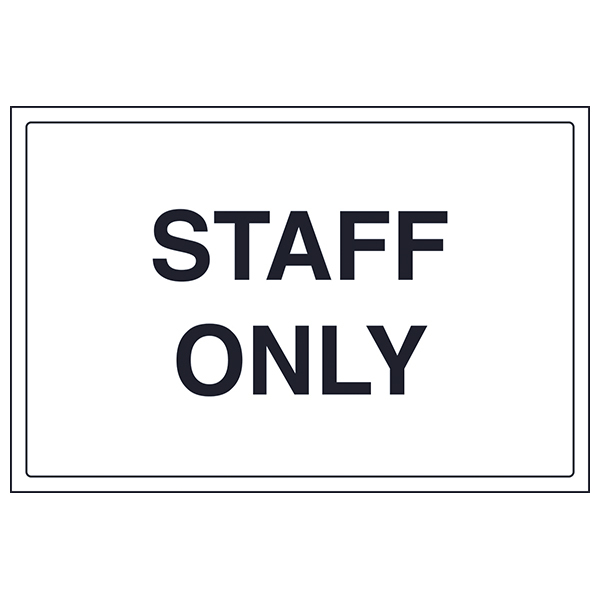 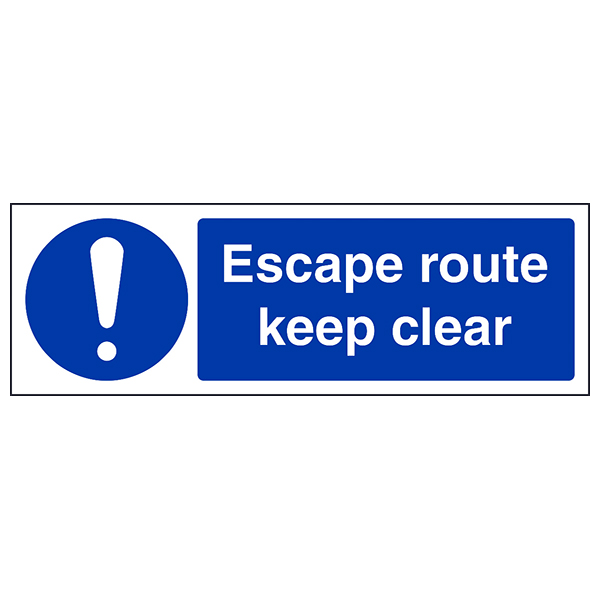 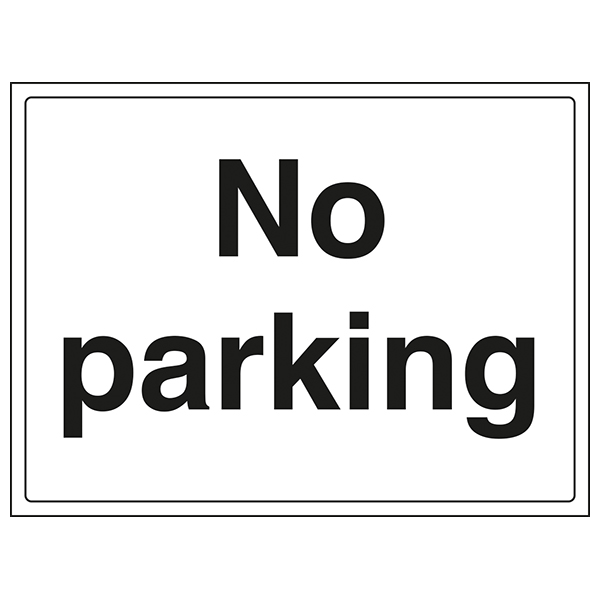 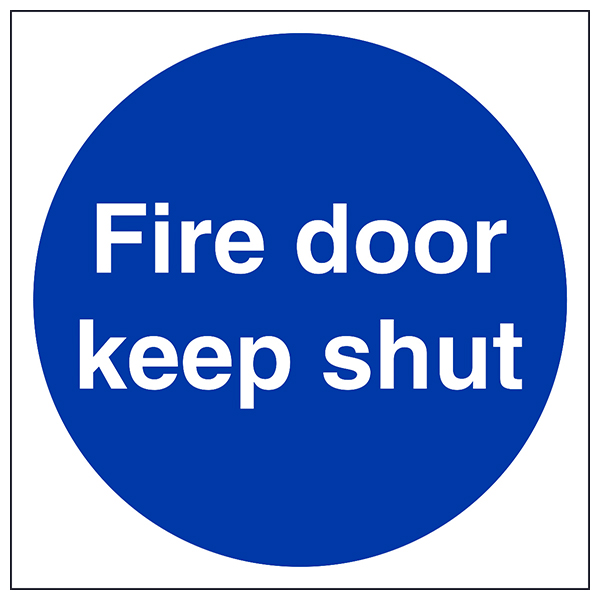 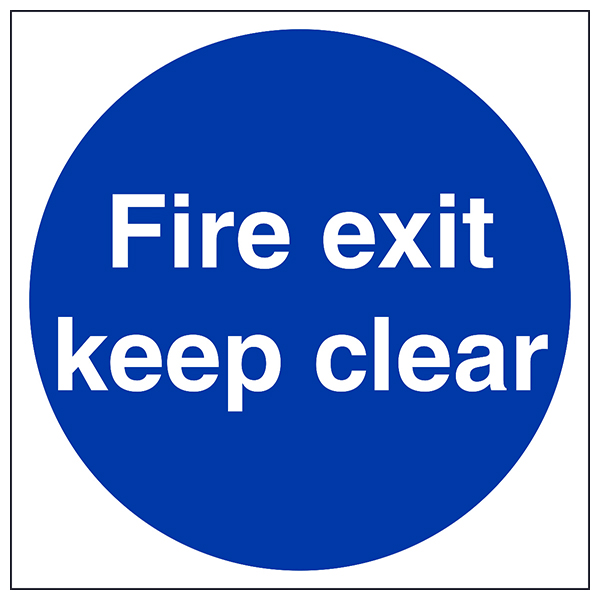 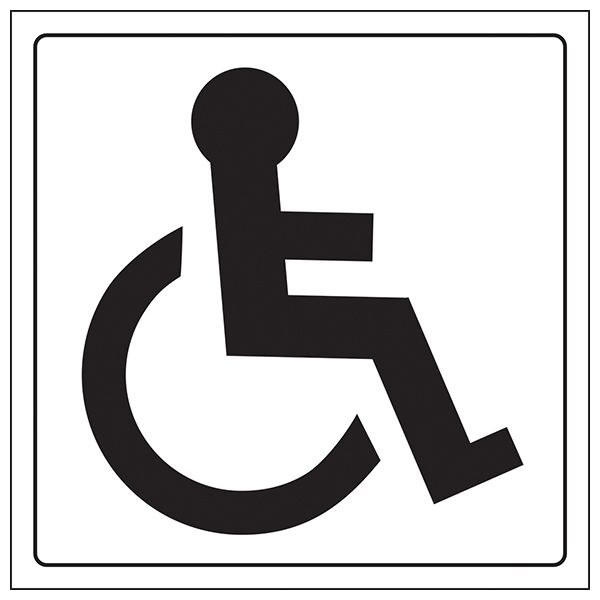 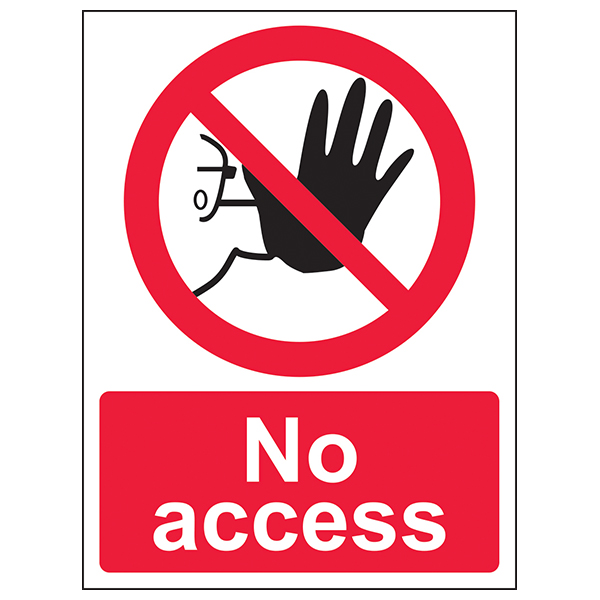 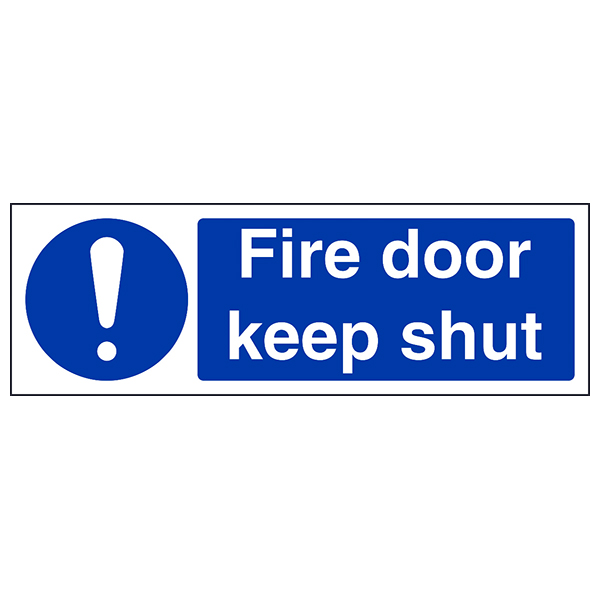 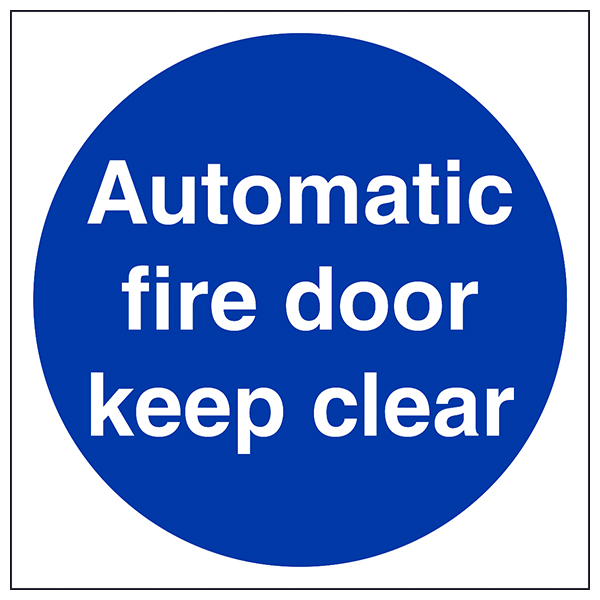 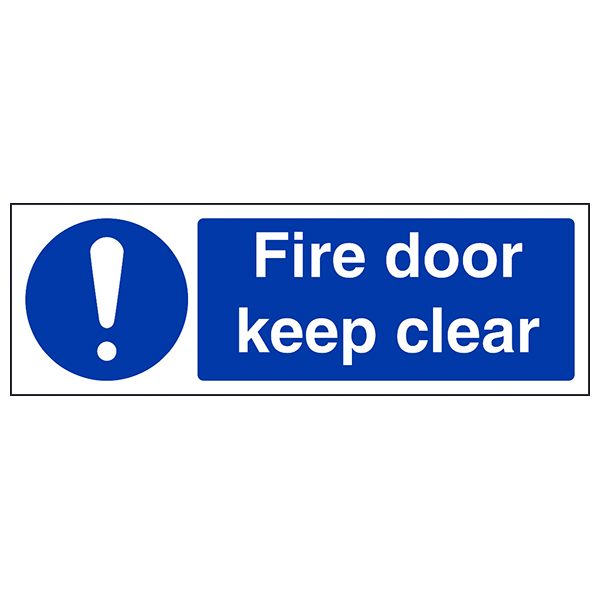 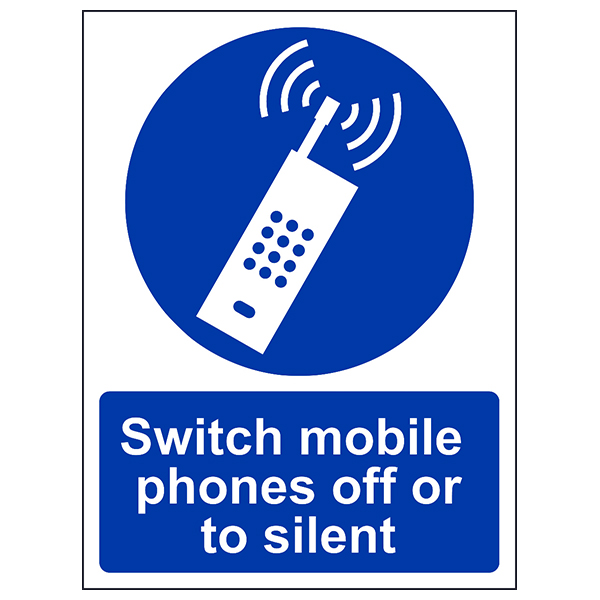 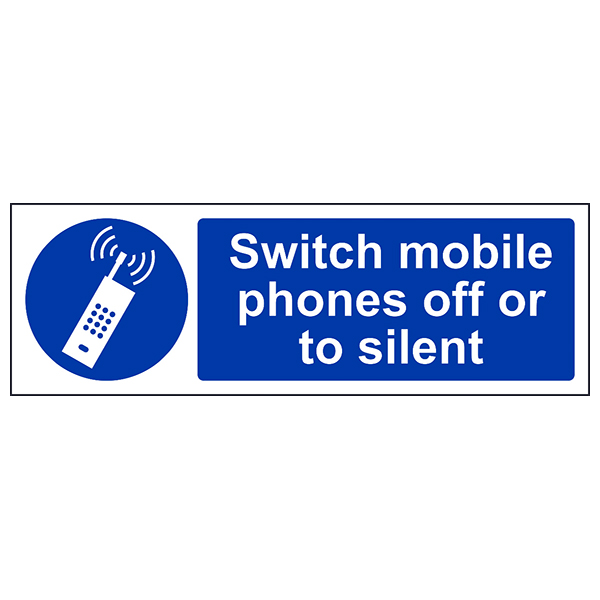 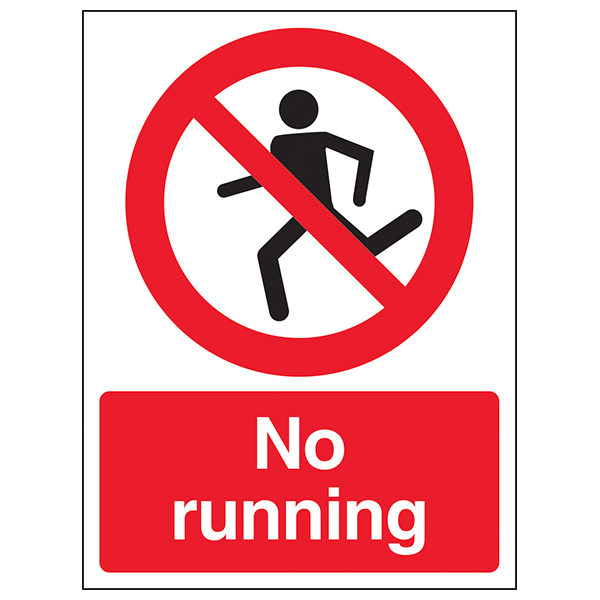 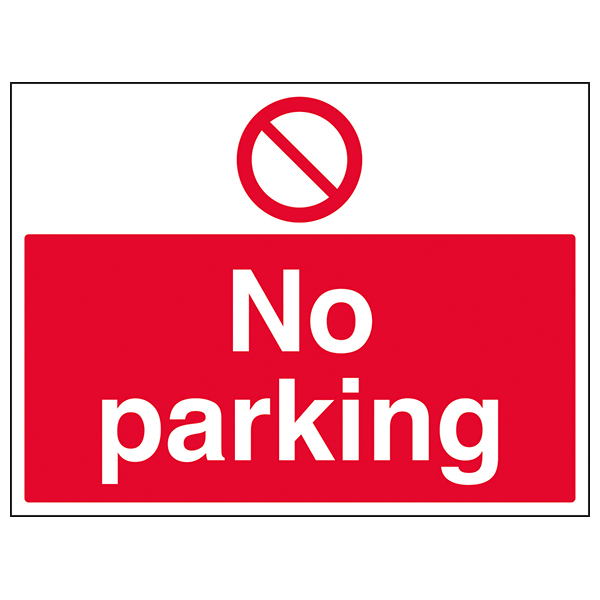 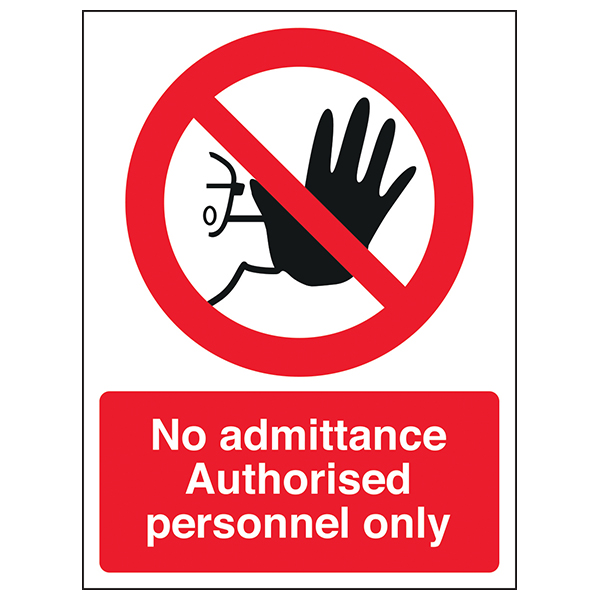 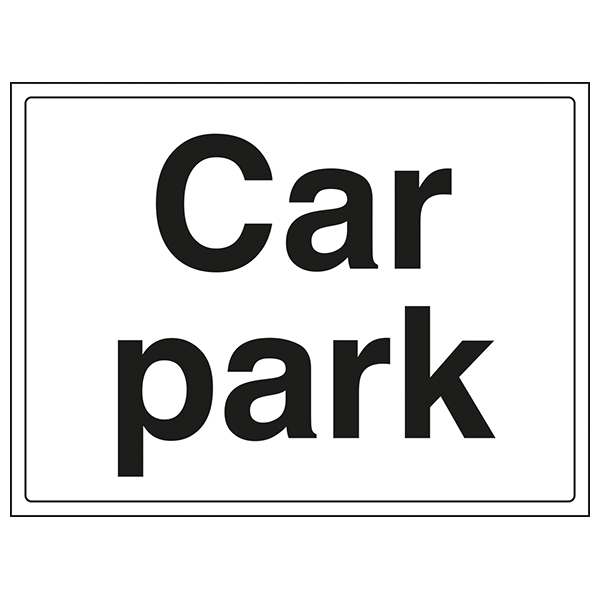 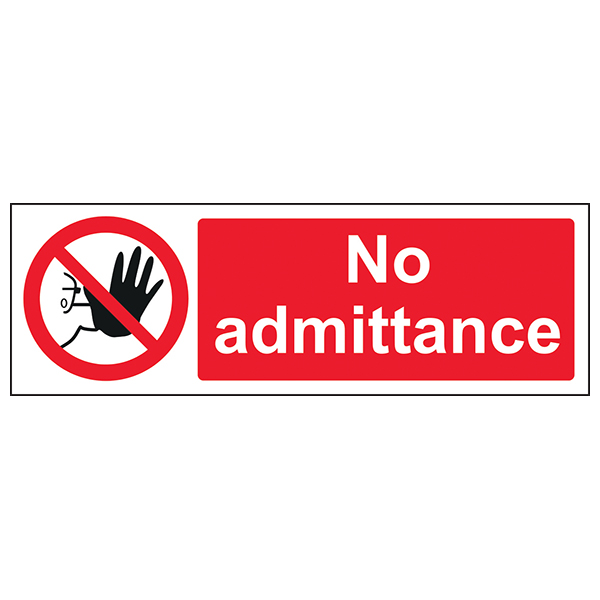 Ranging from 'No food or drink in this area' to 'Switch mobile phone off or to silent' our range features, prohibition signs, first aid signs, mandatory signs and general information signs. 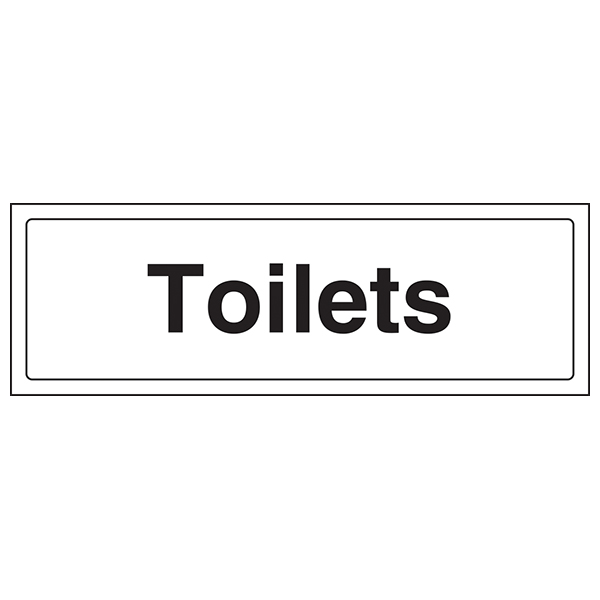 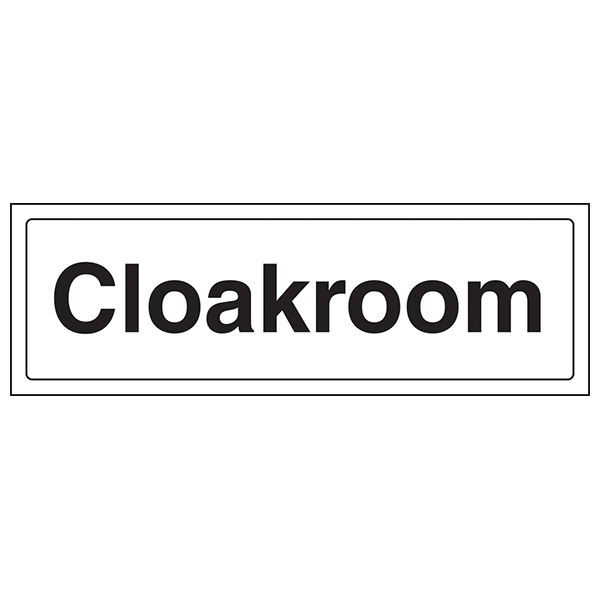 Available in self-adhesive flexible vinyl and rigid plastic, our range is suitable for internal and external use, all supplied with simple to use fixings.